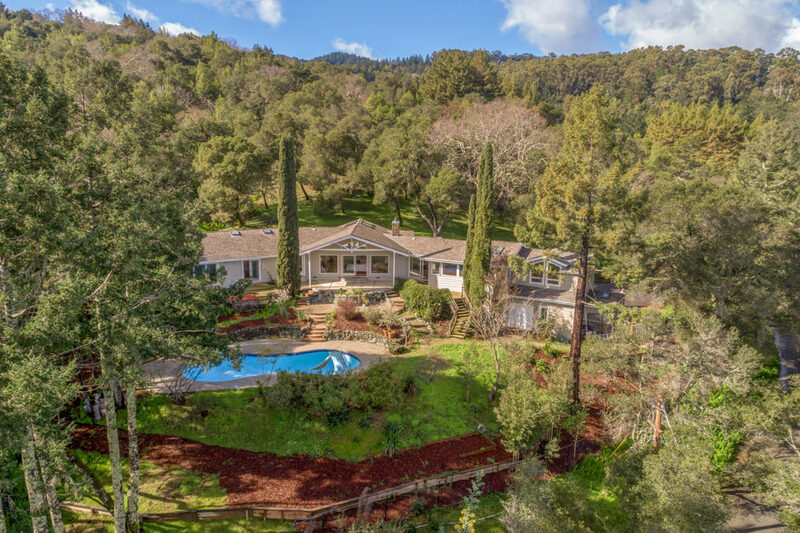 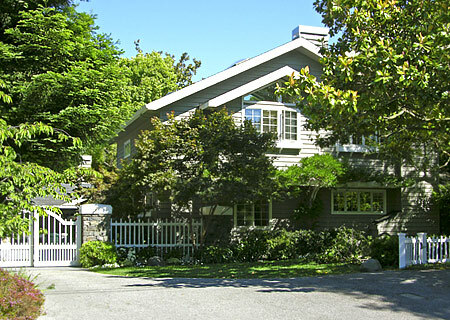 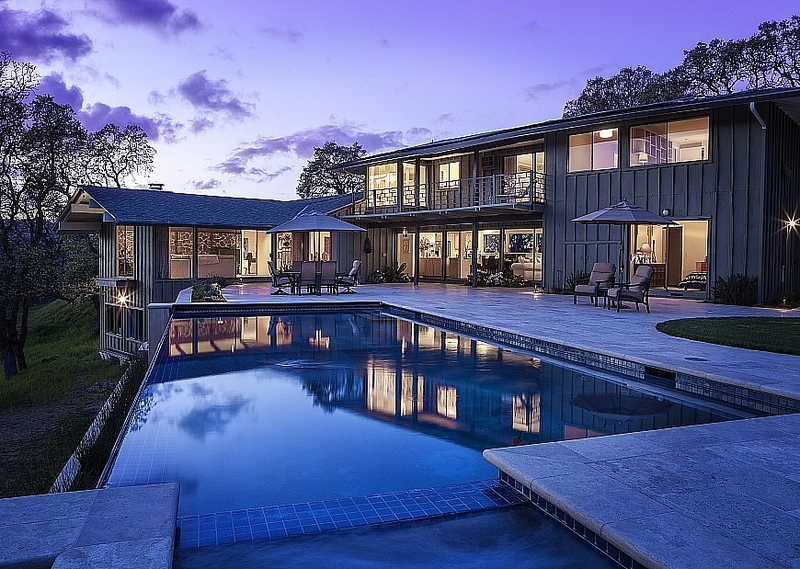 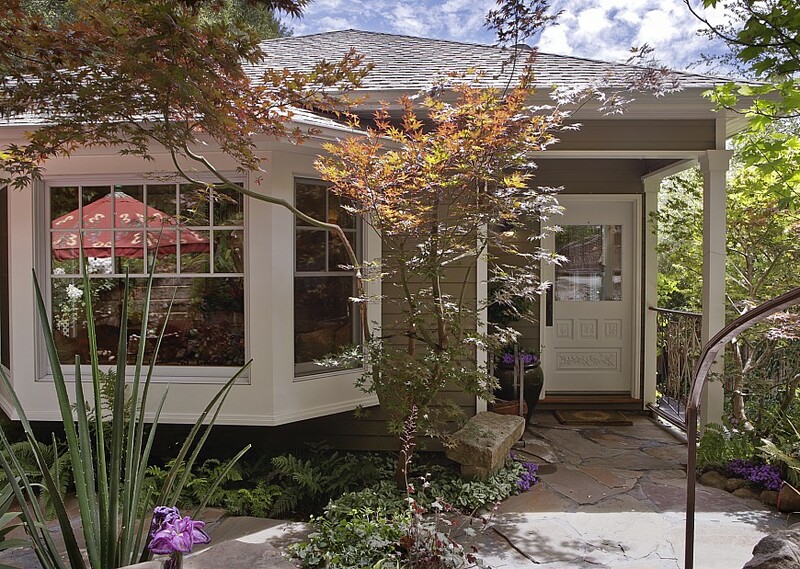 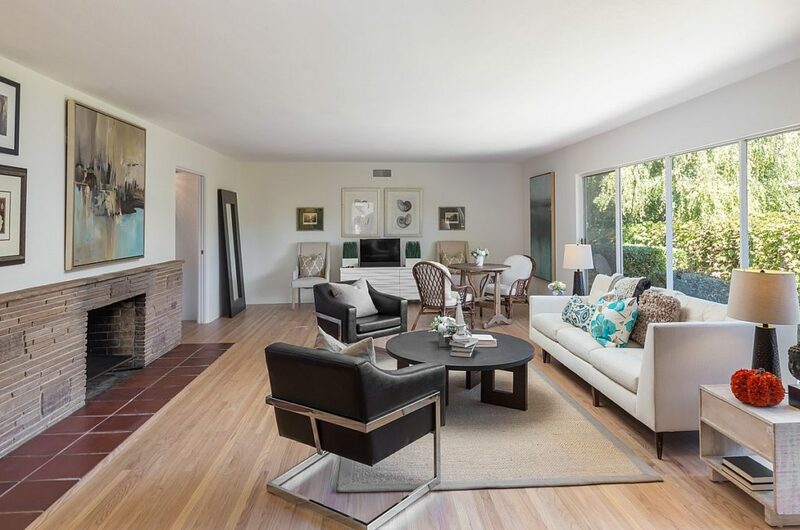 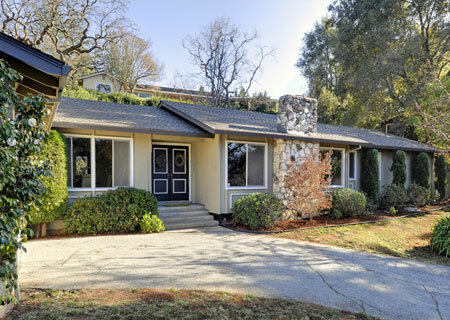 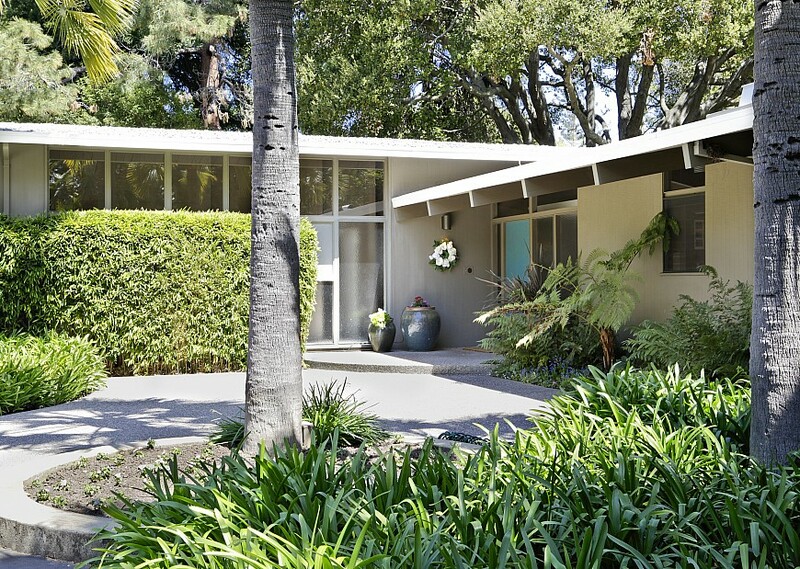 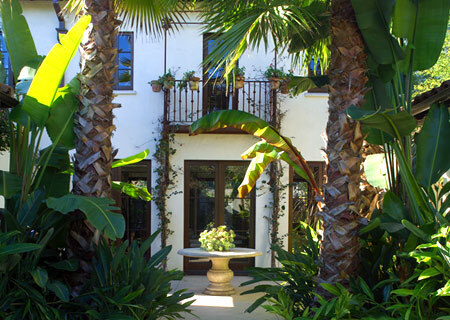 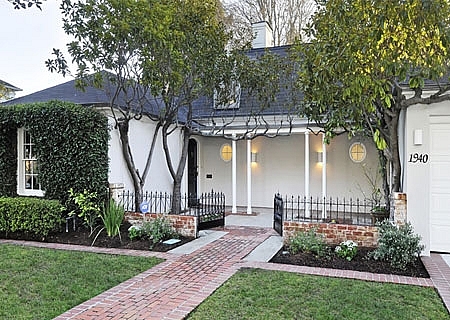 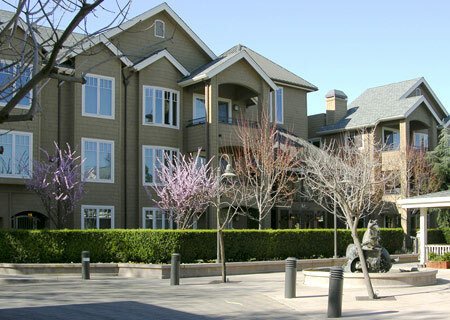 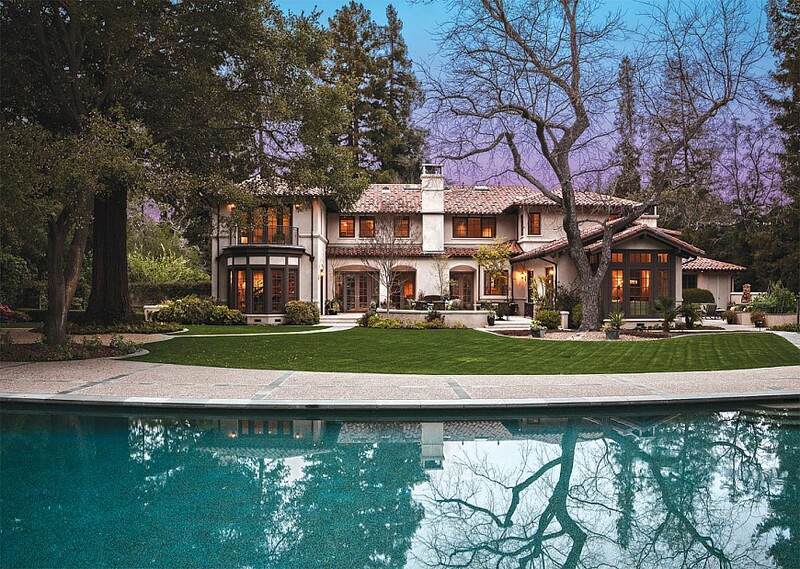 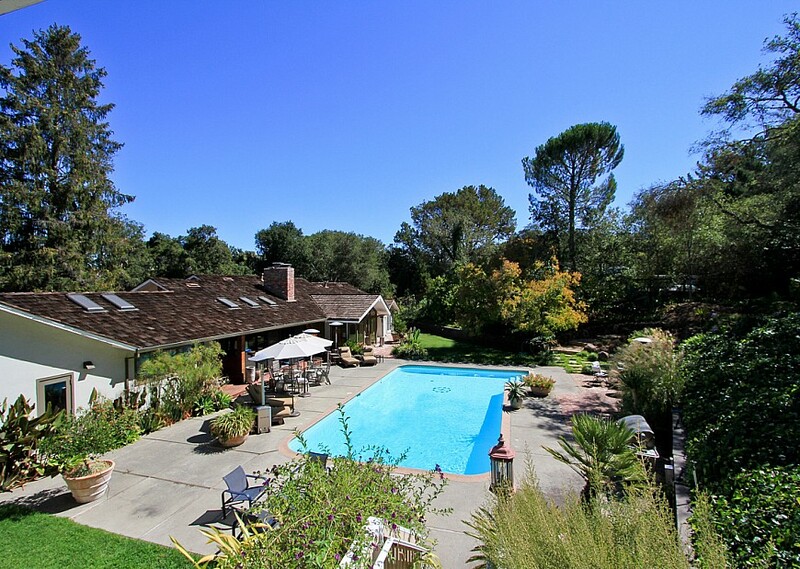 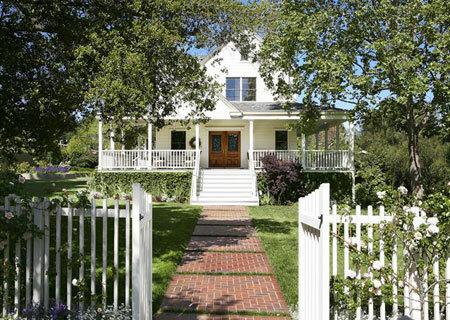 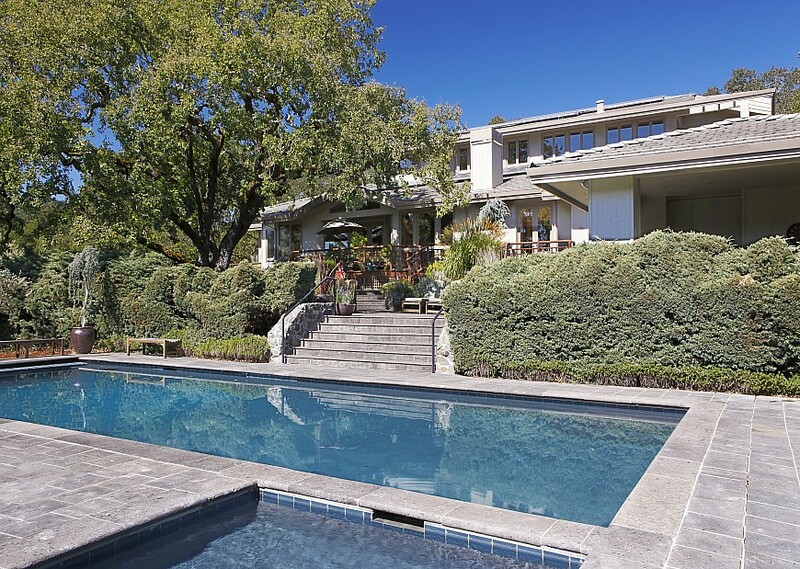 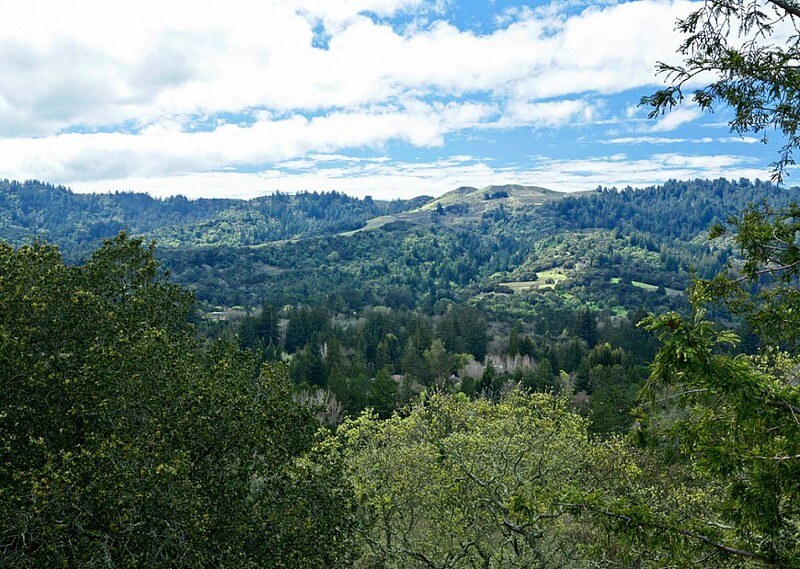 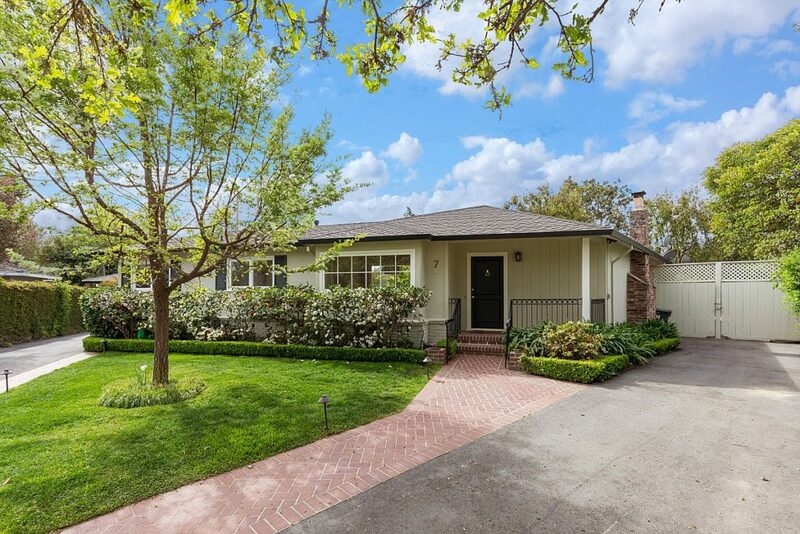 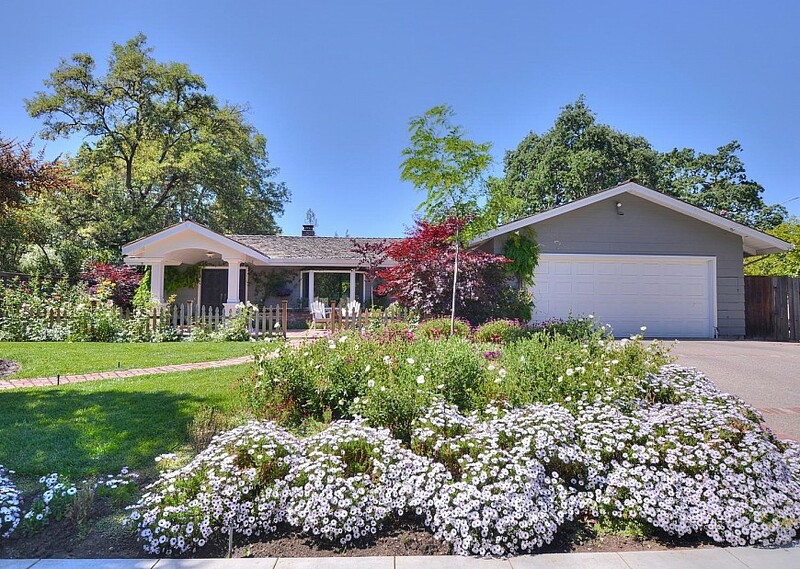 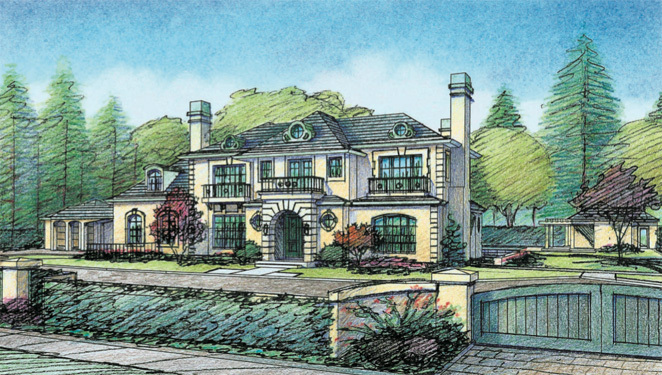 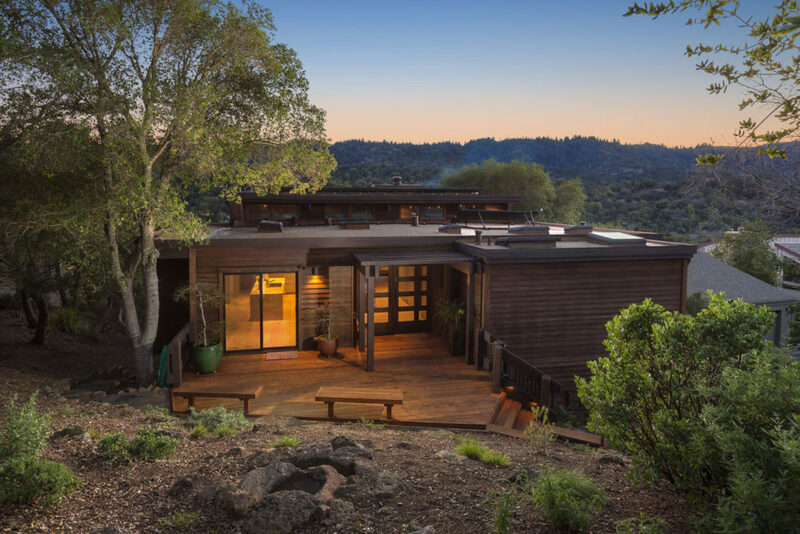 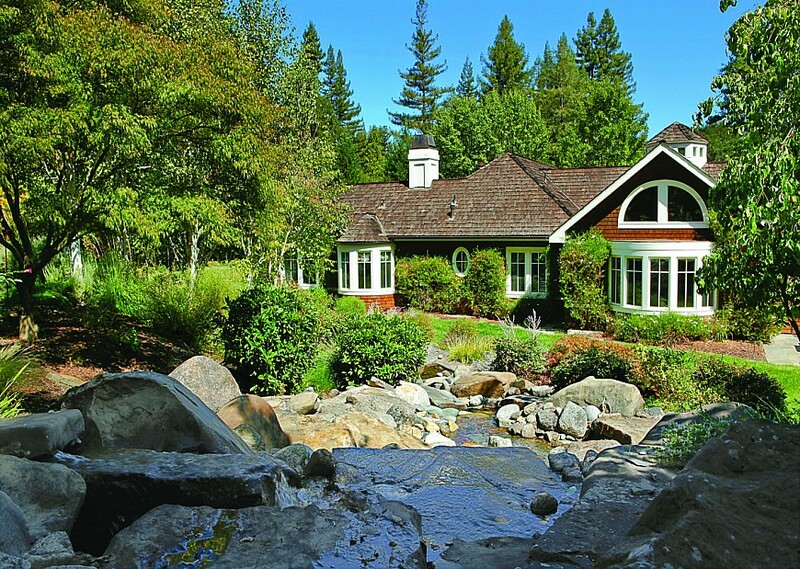 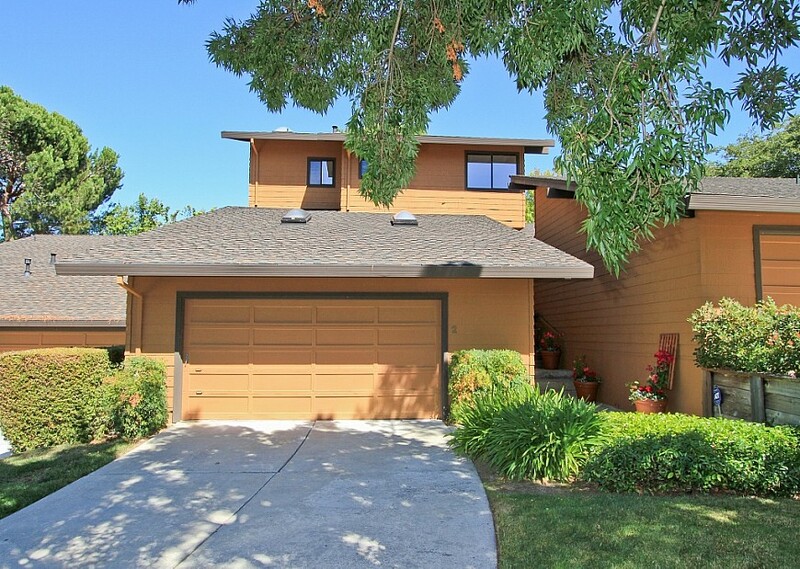 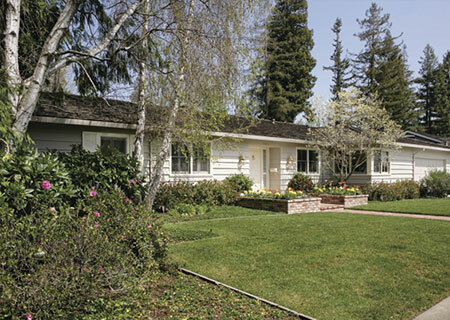 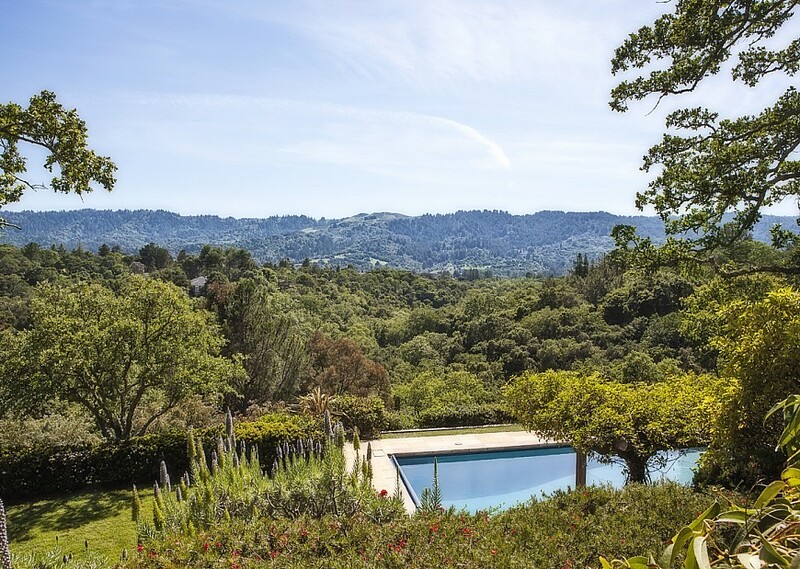 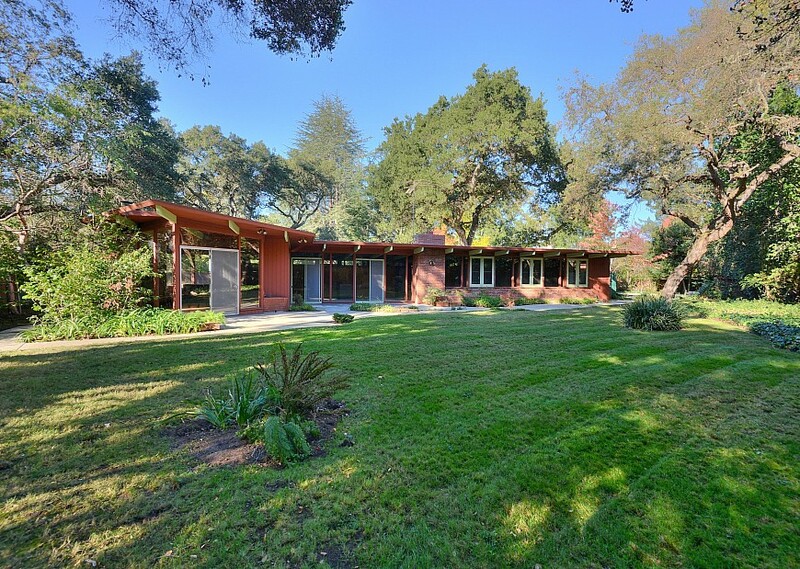 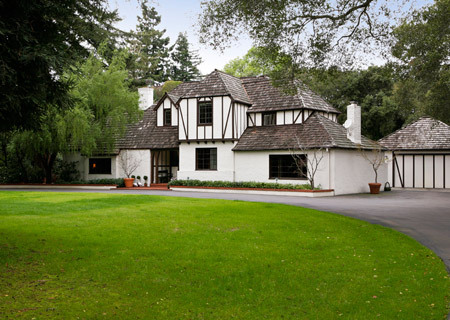 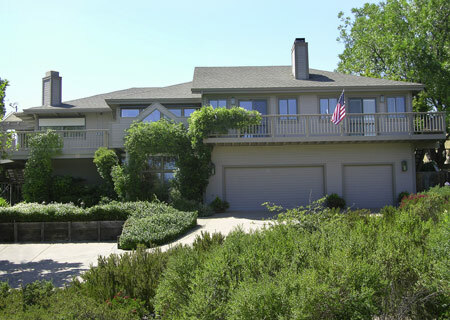 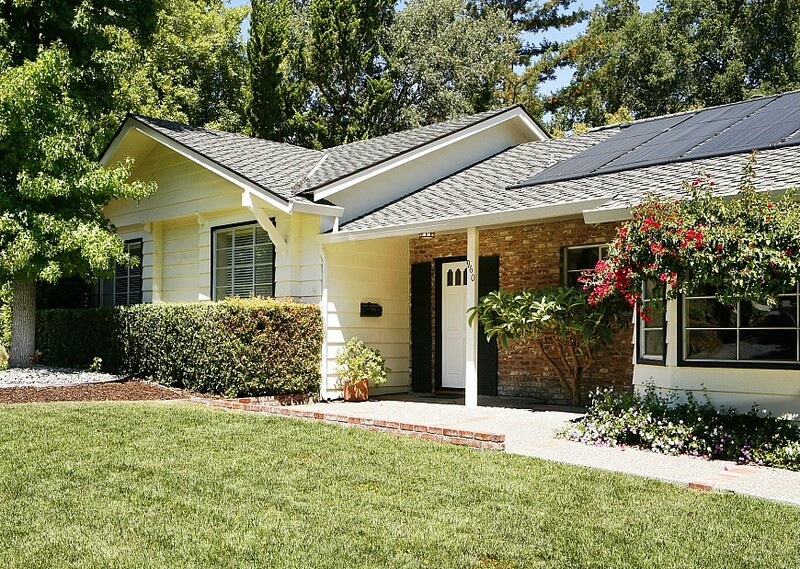 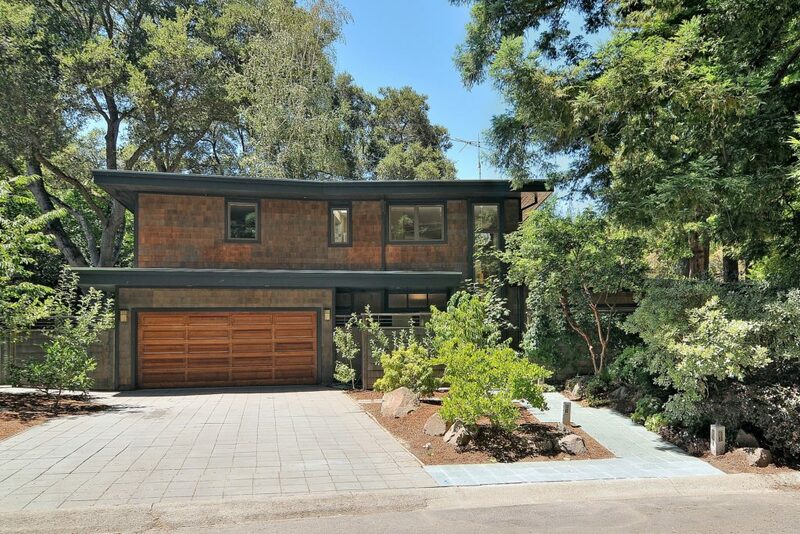 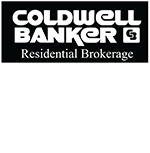 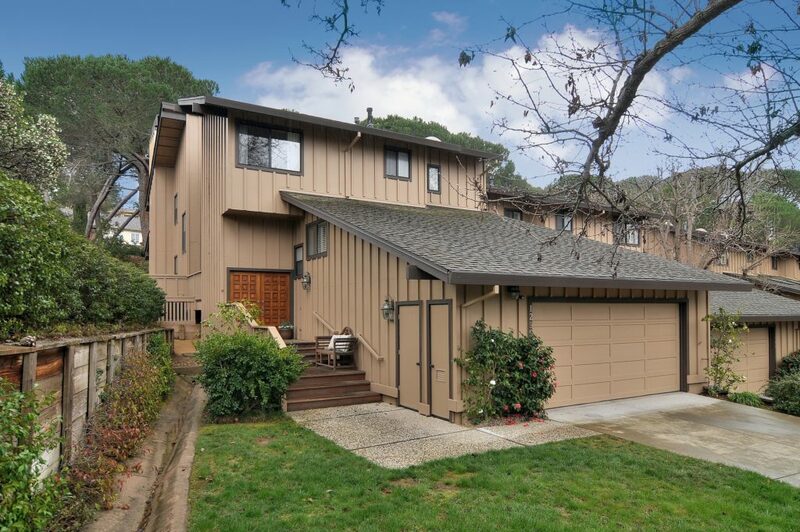 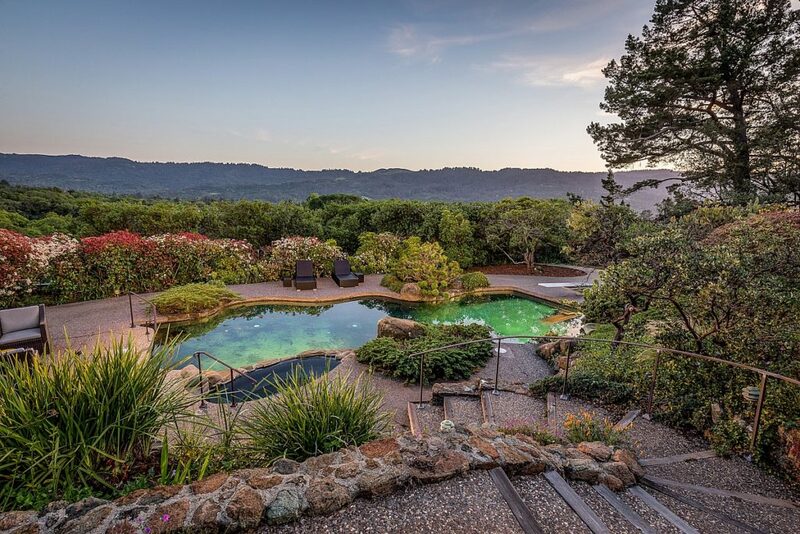 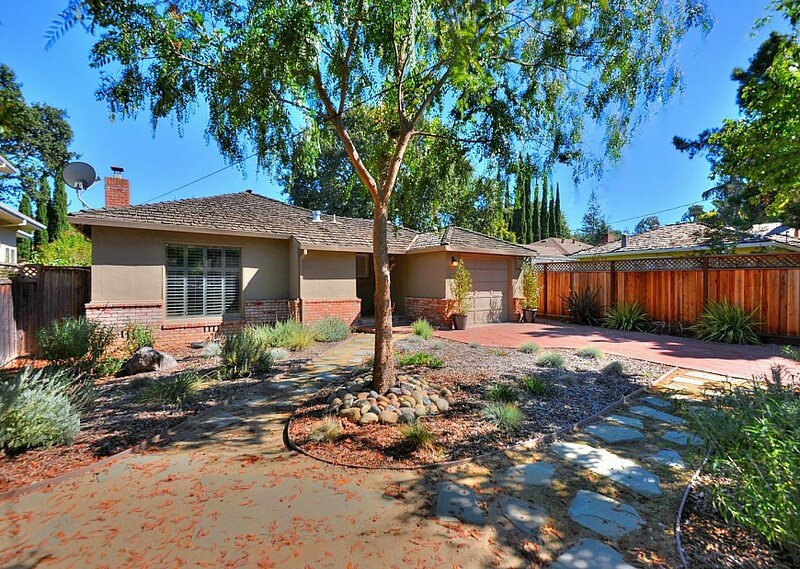 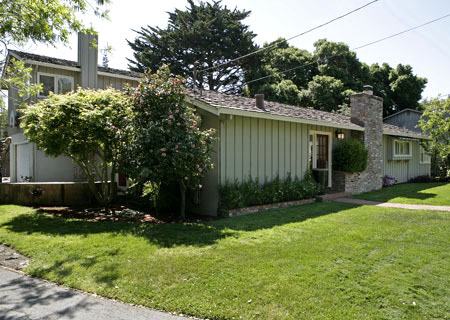 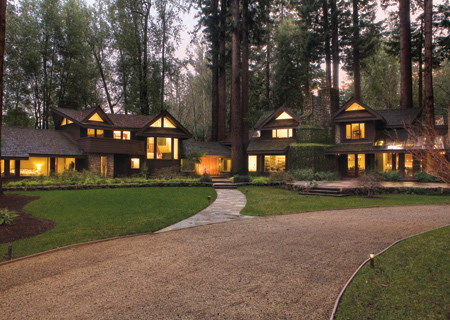 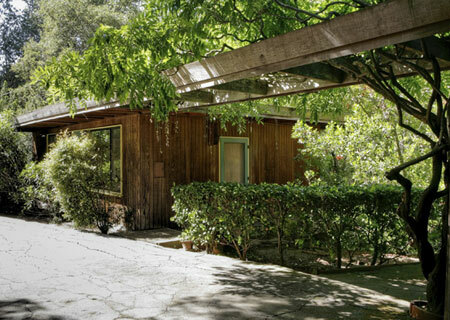 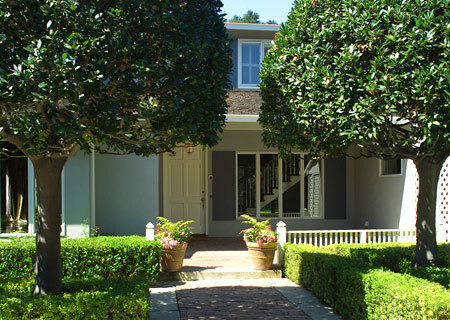 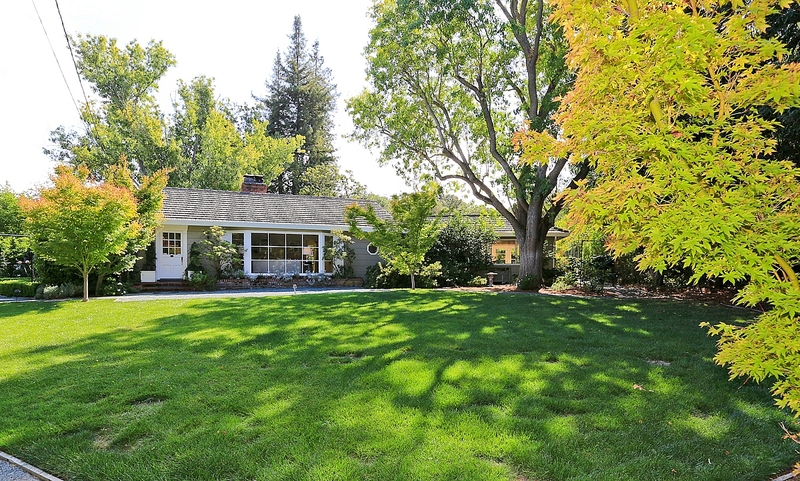 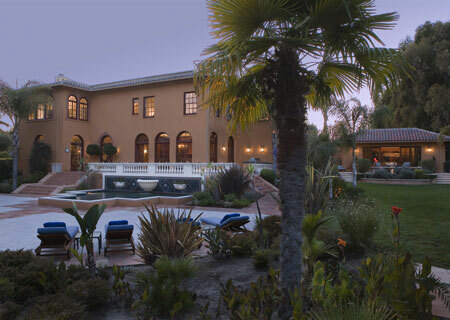 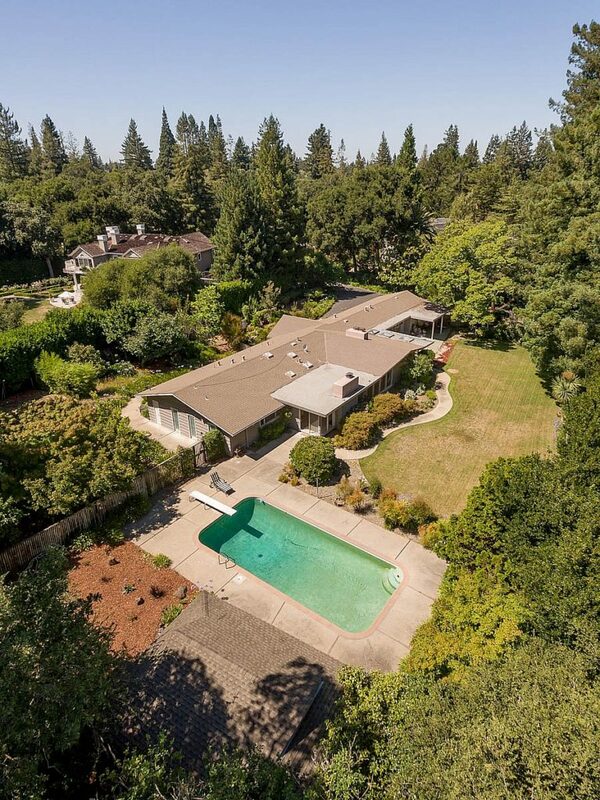 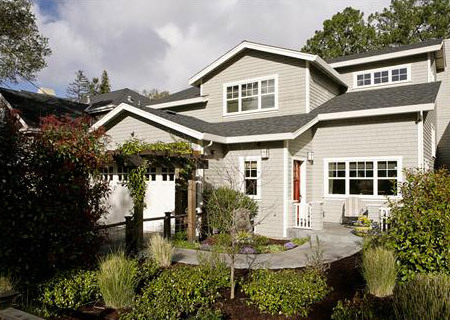 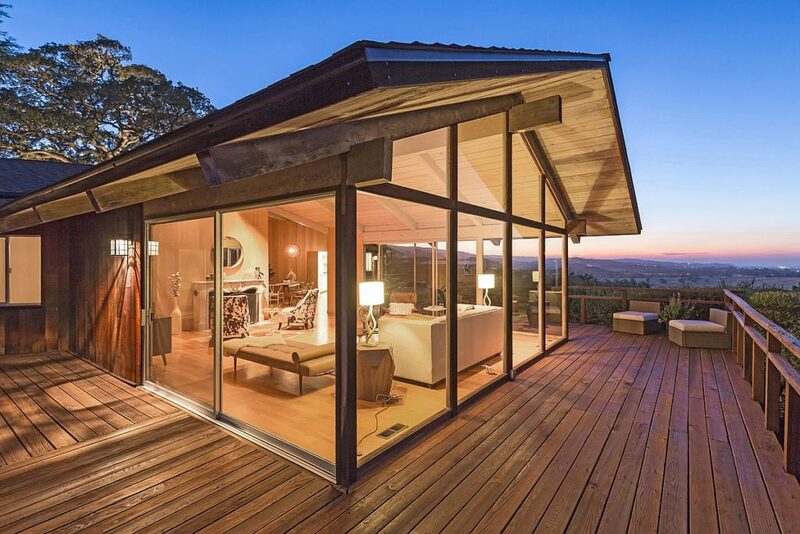 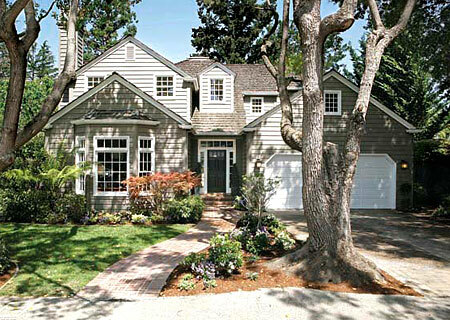 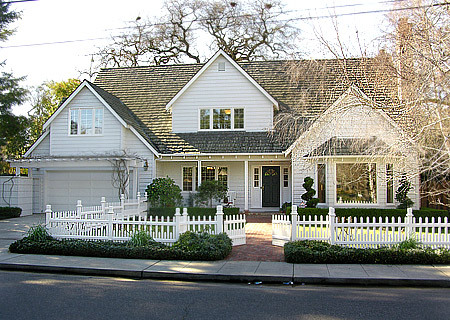 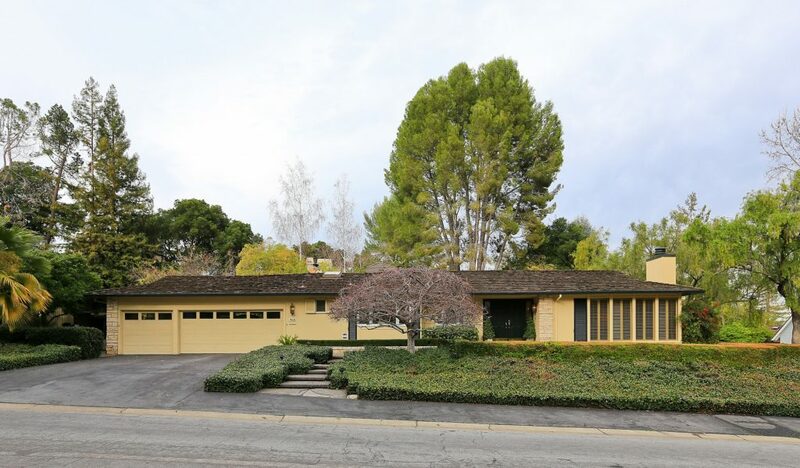 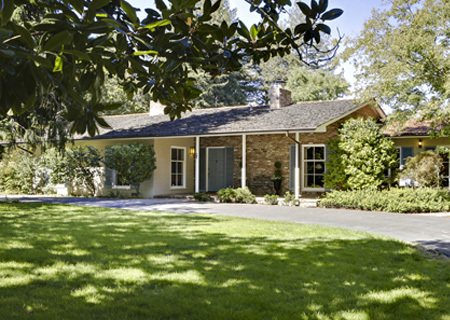 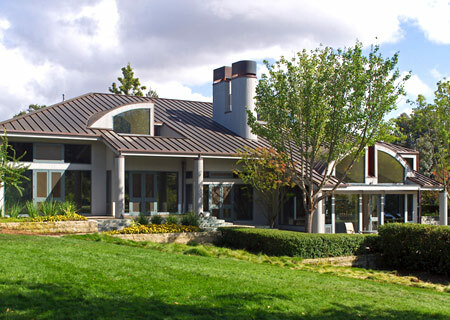 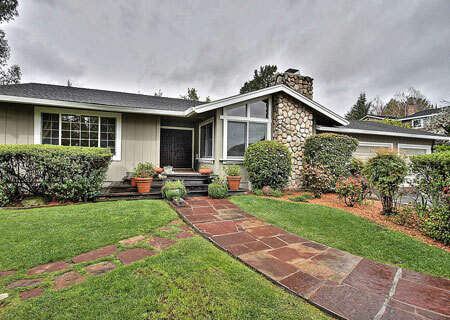 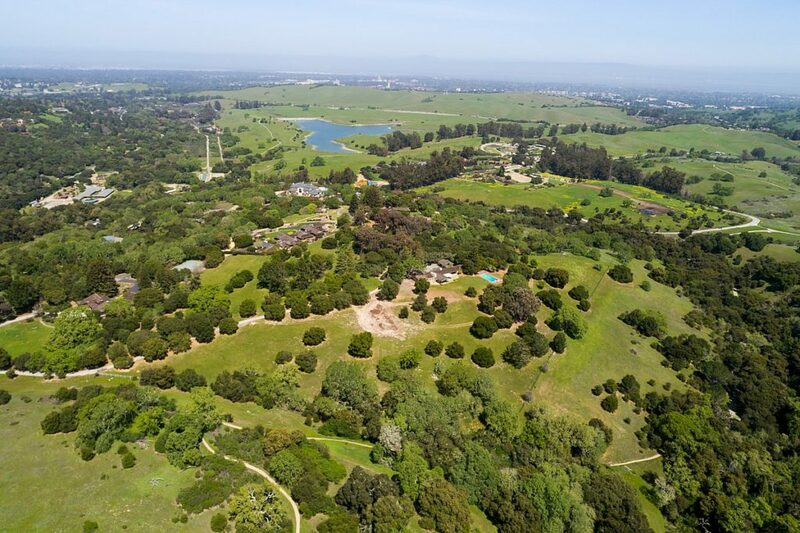 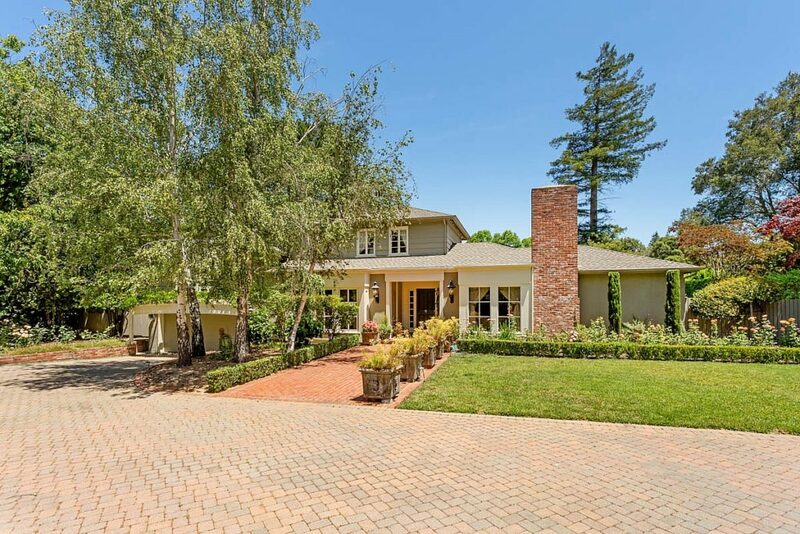 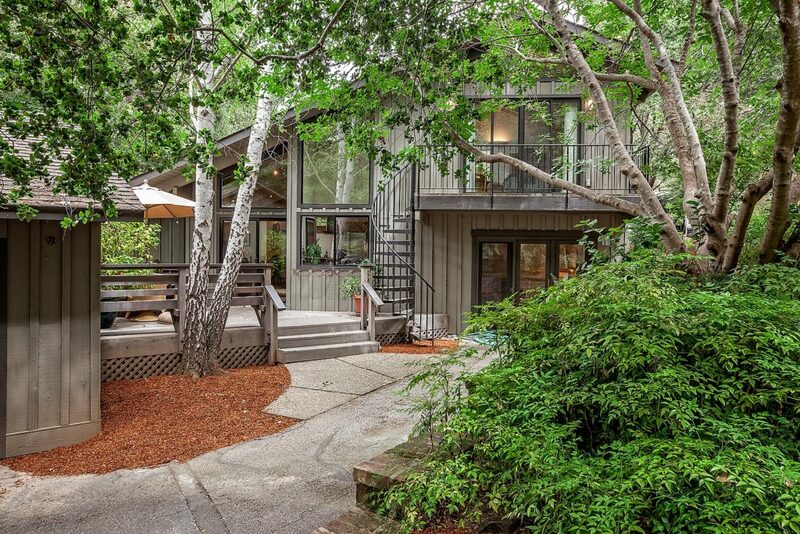 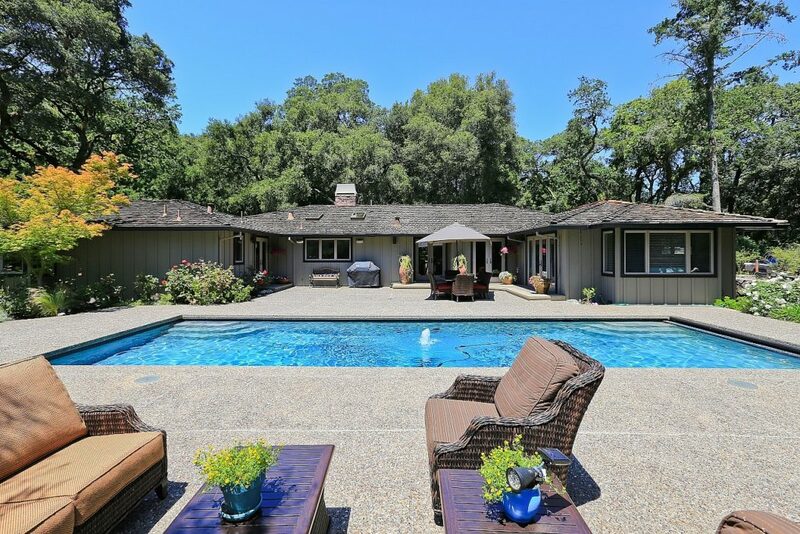 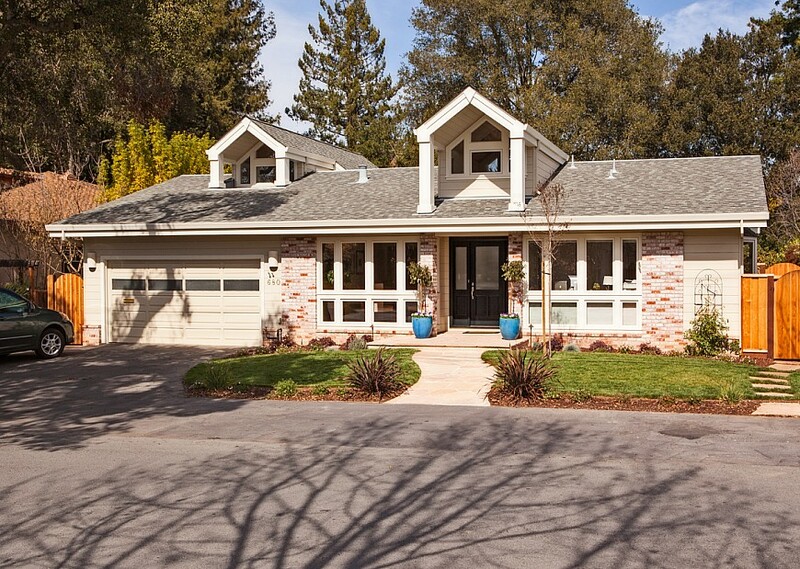 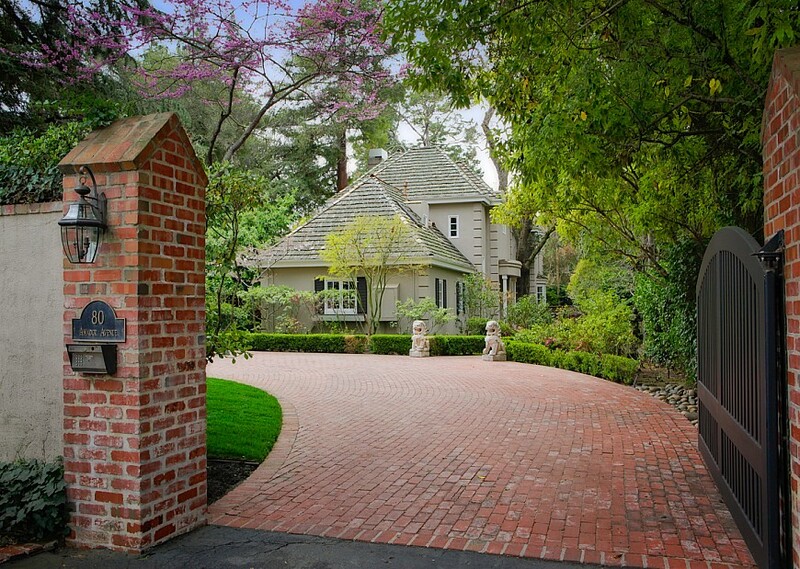 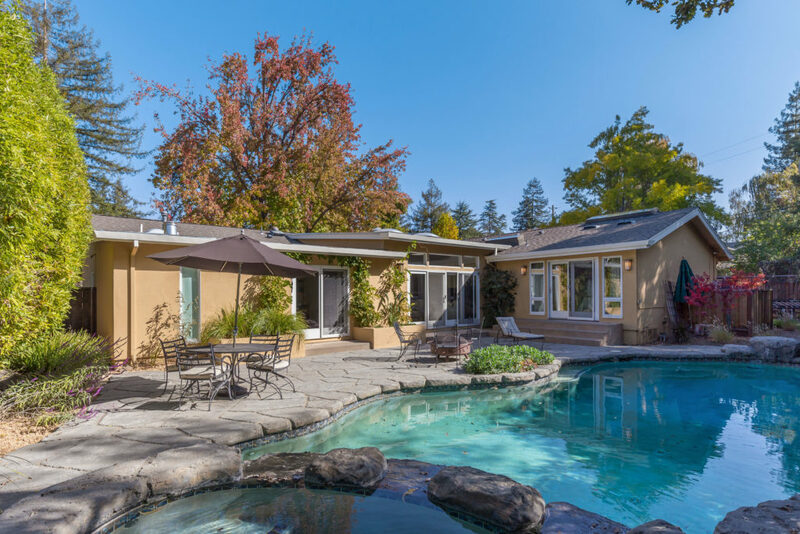 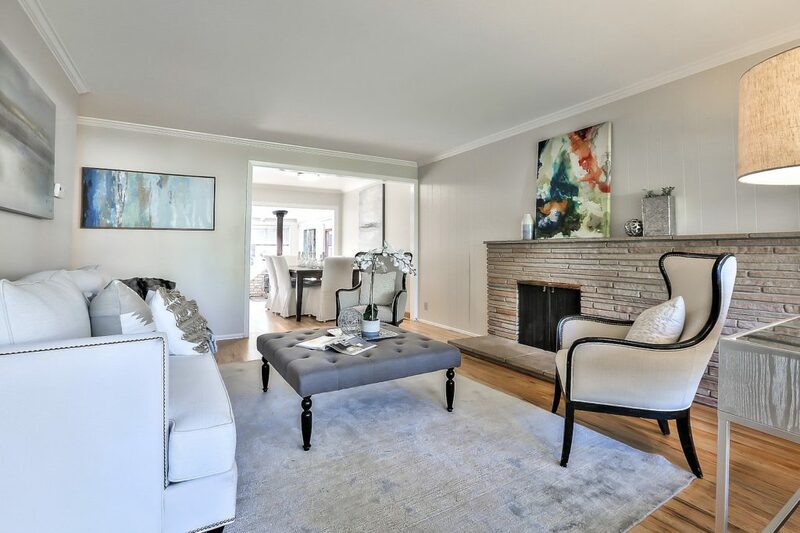 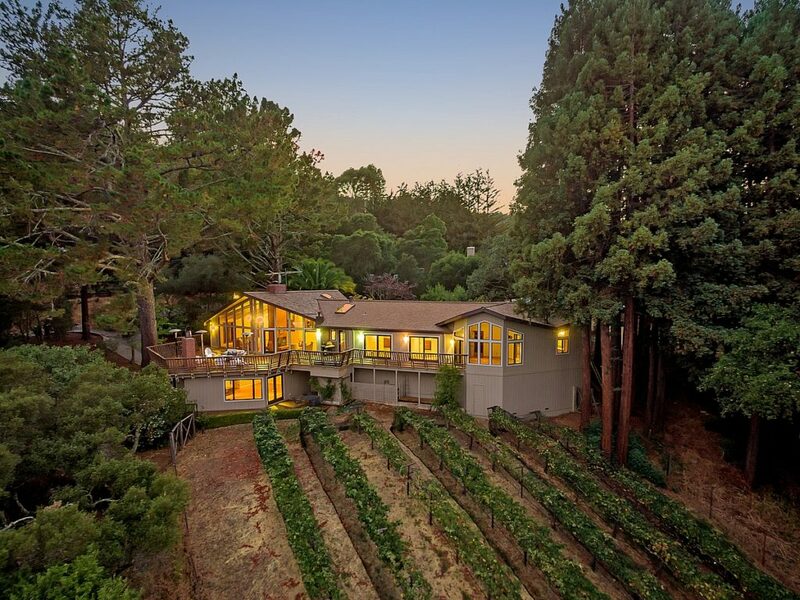 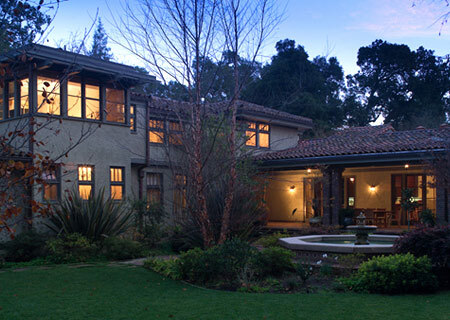 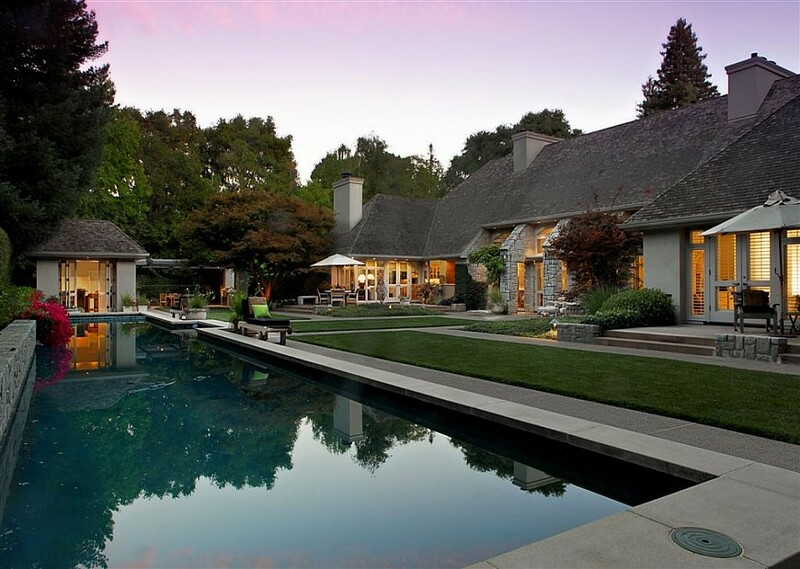 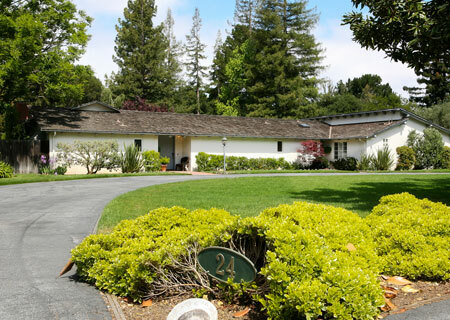 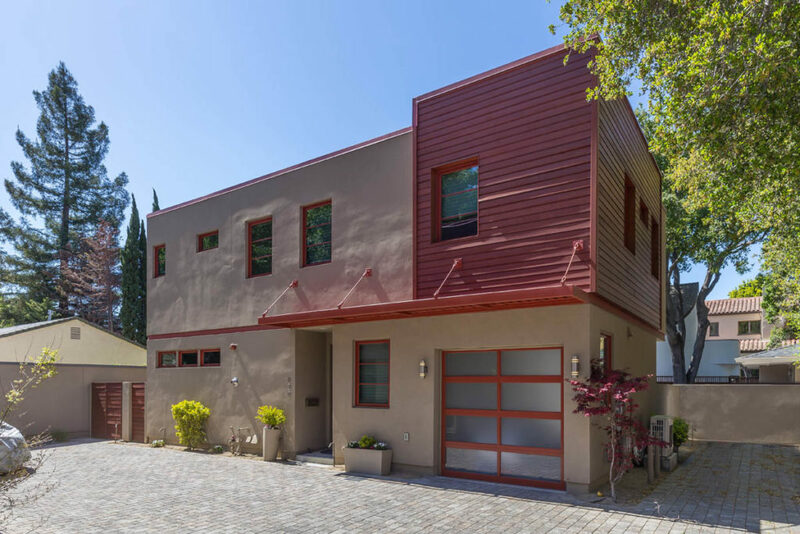 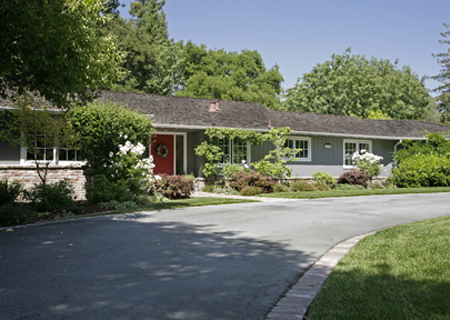 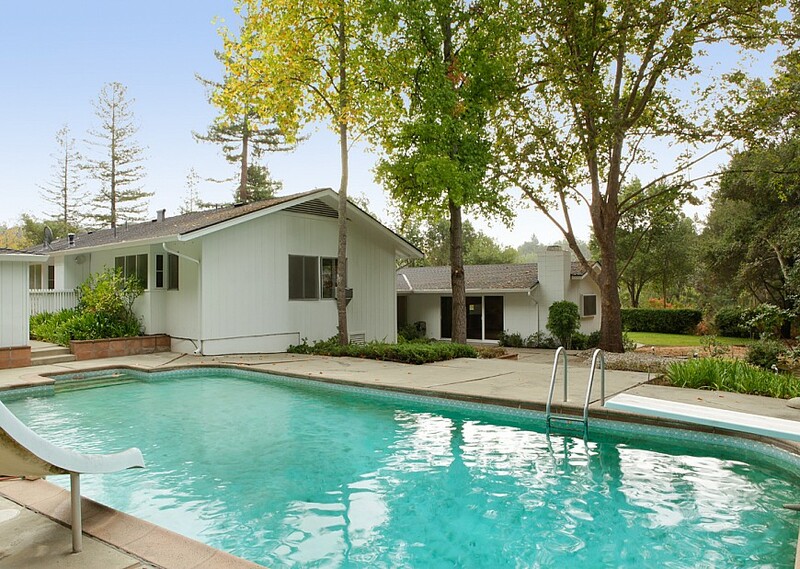 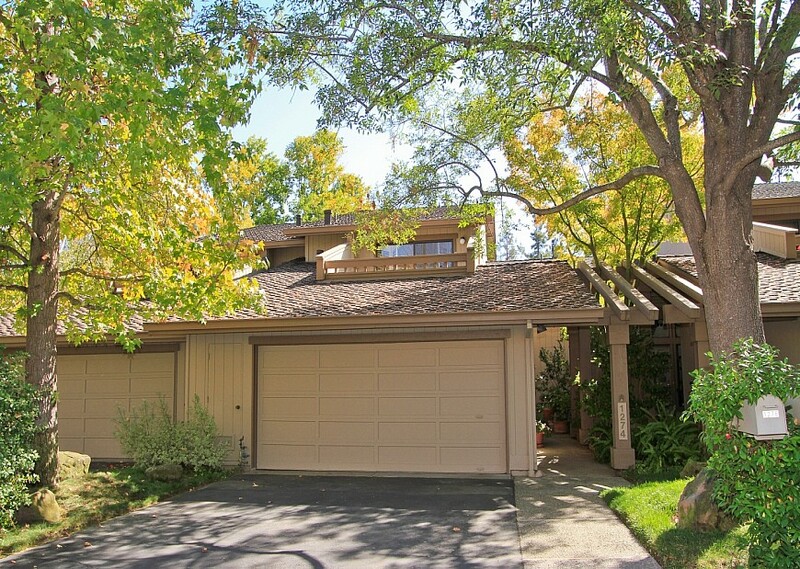 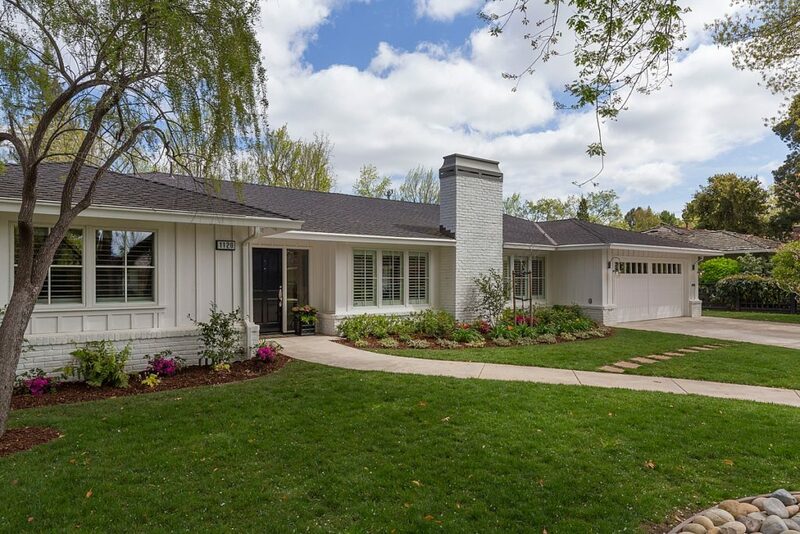 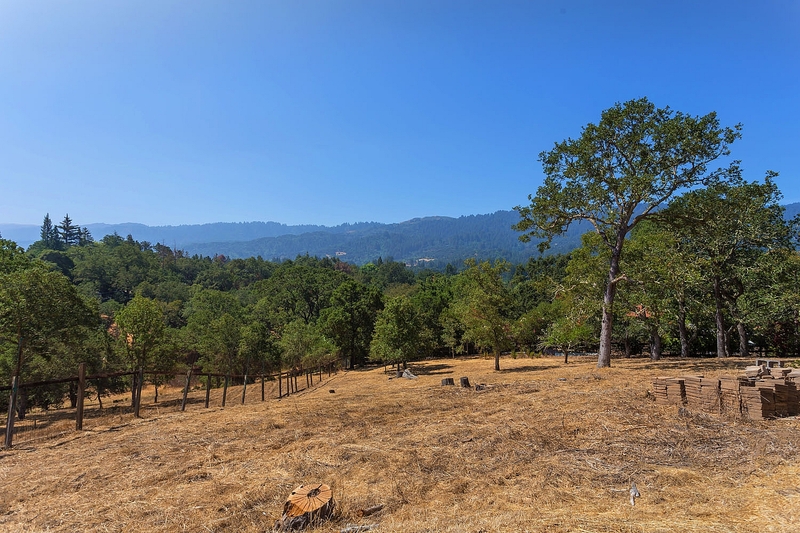 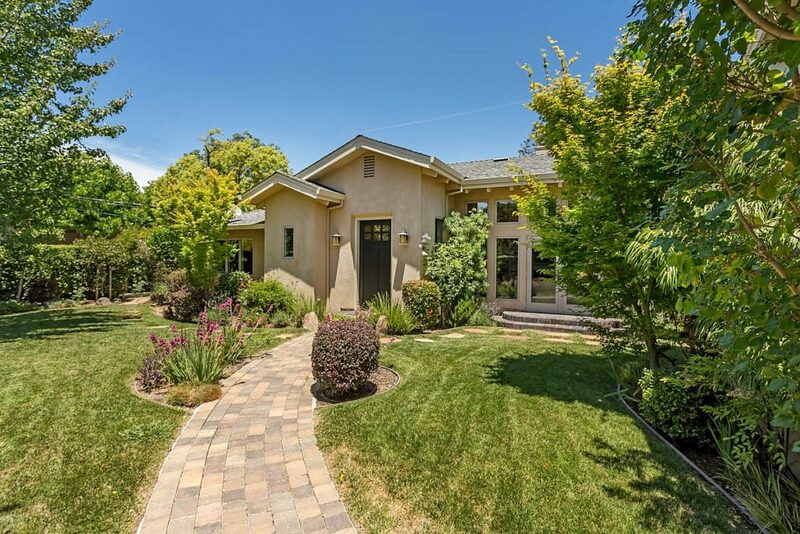 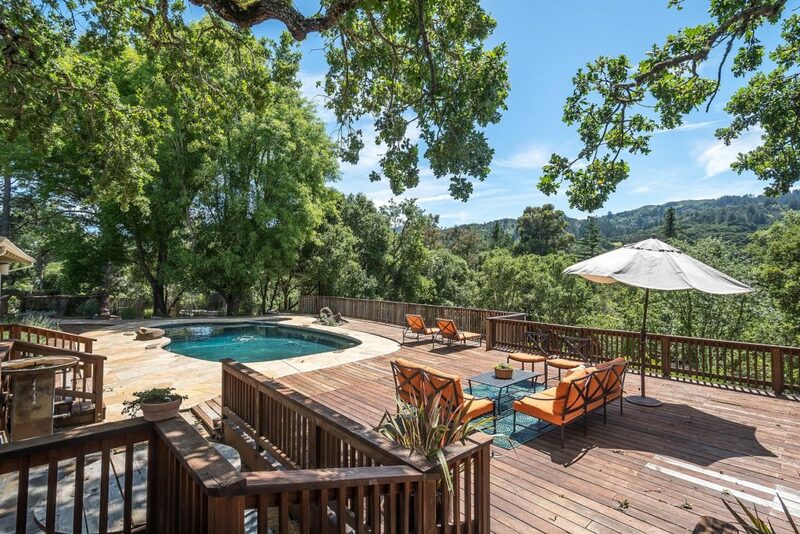 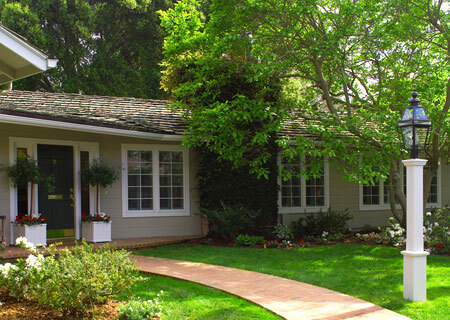 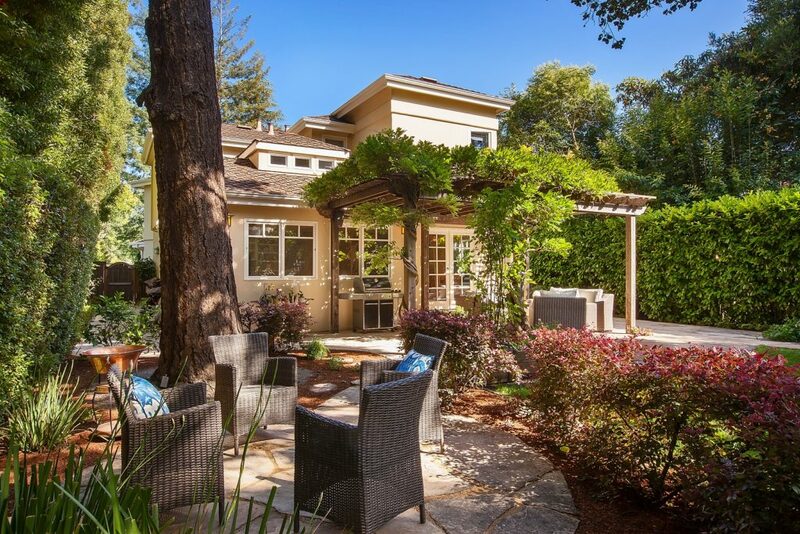 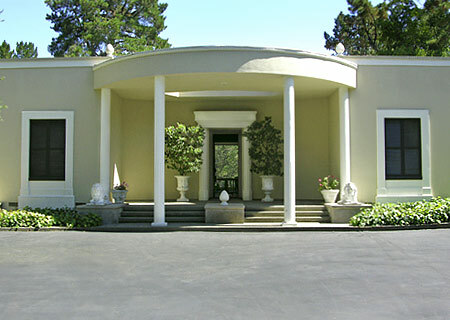 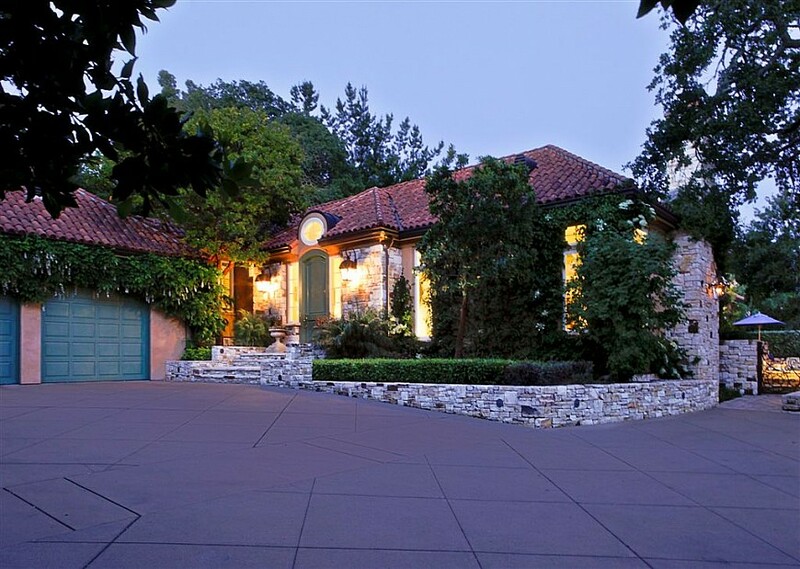 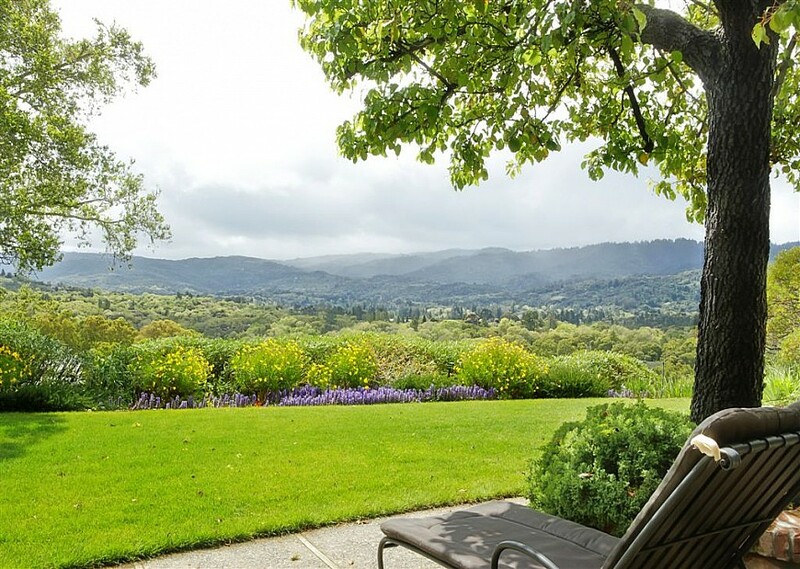 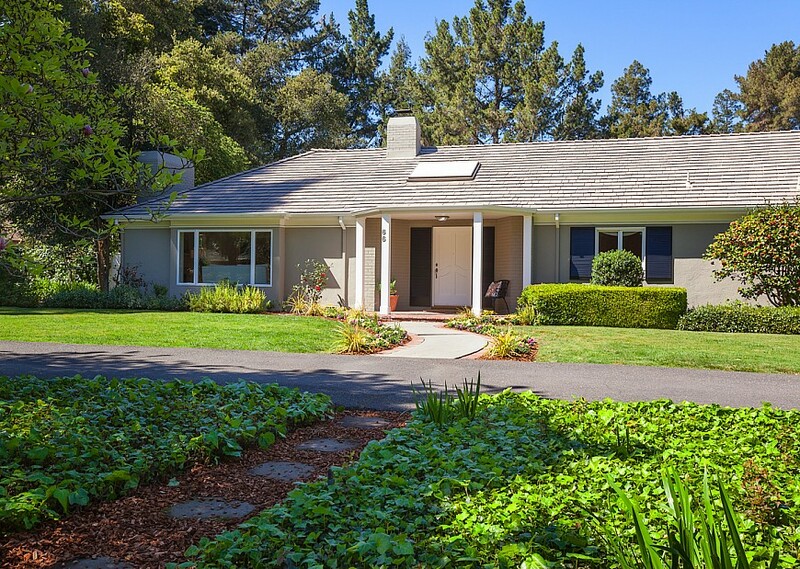 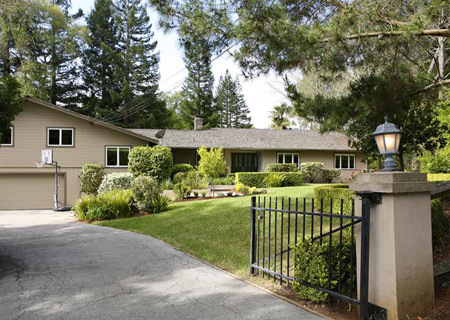 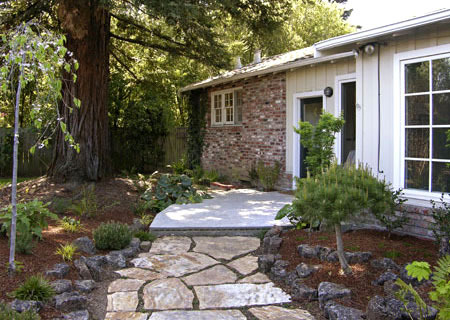 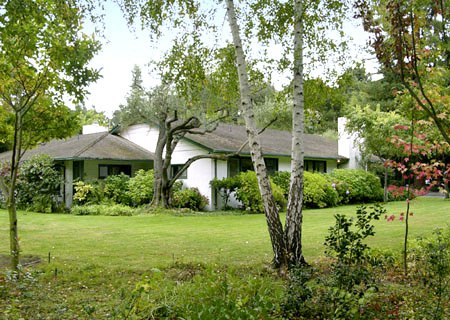 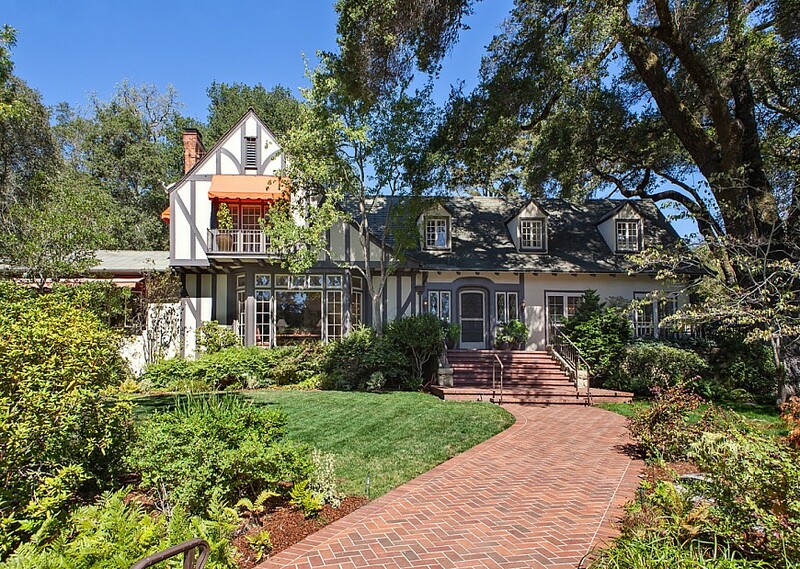 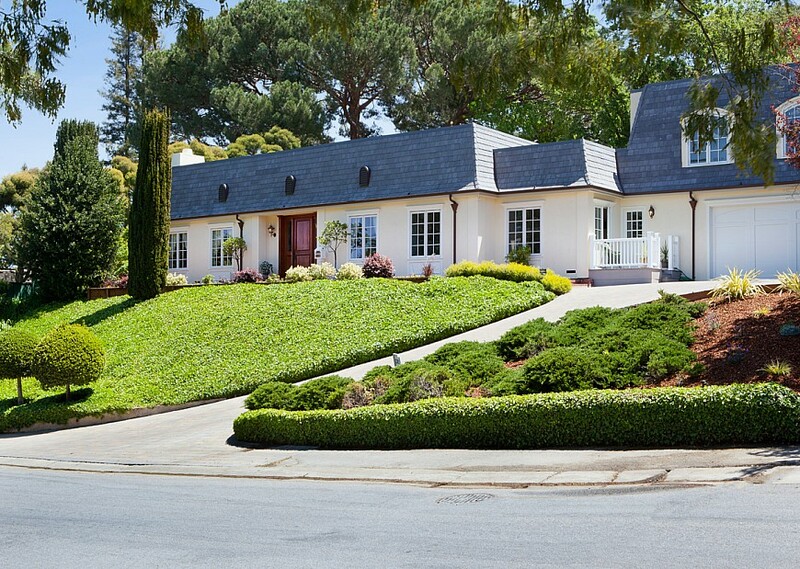 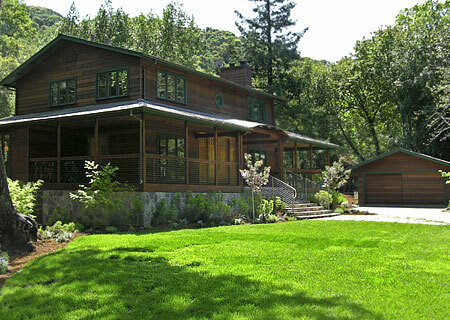 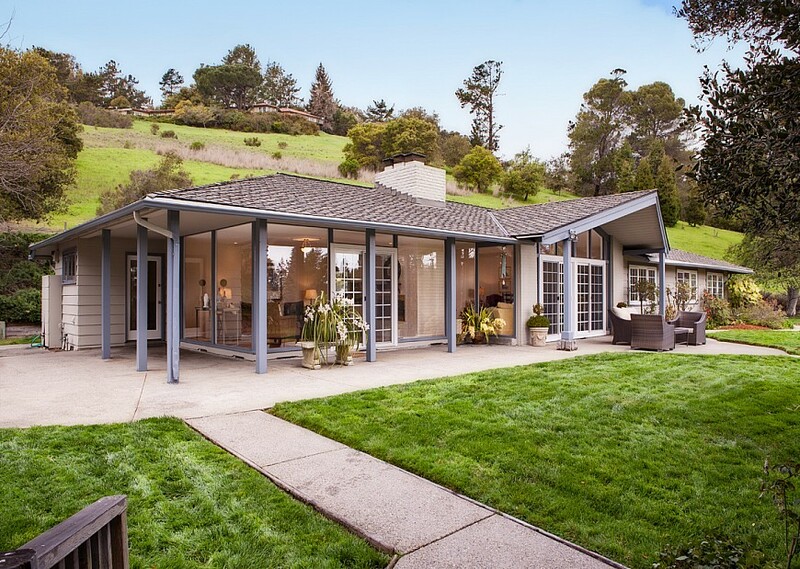 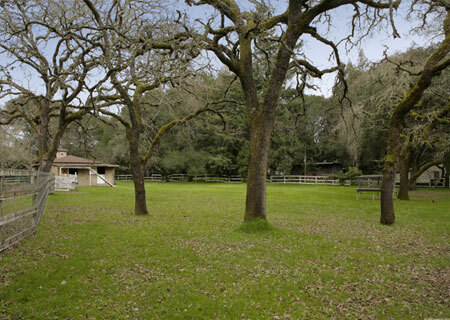 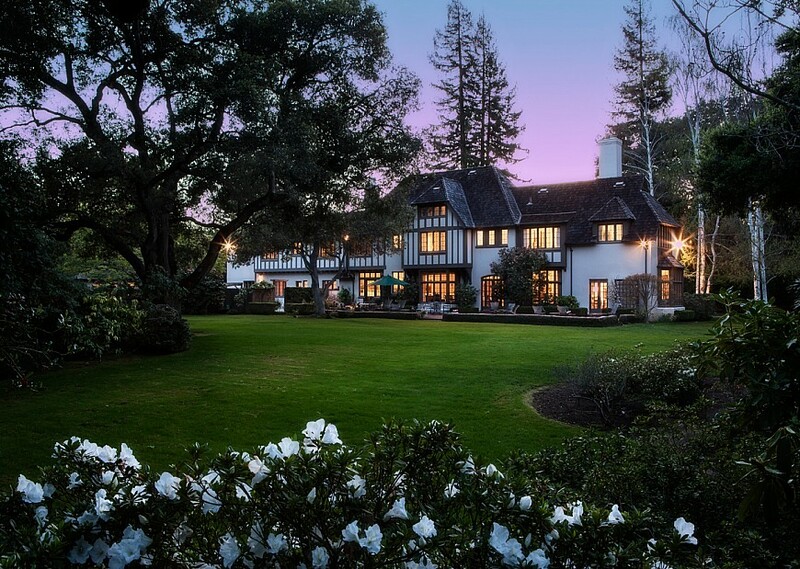 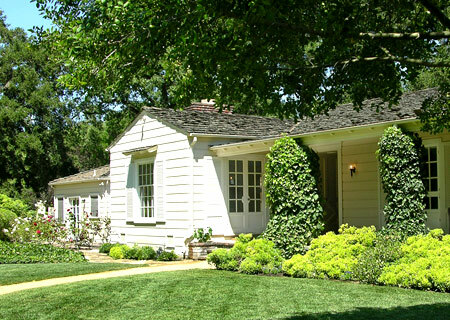 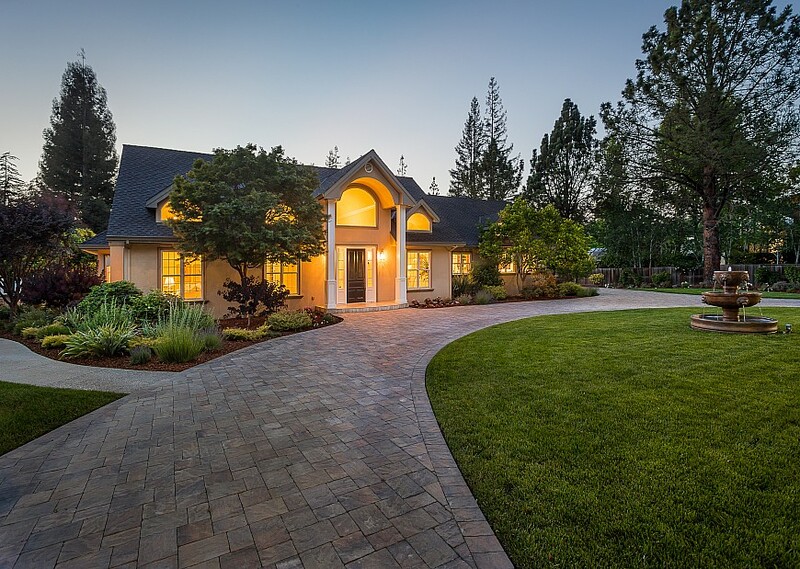 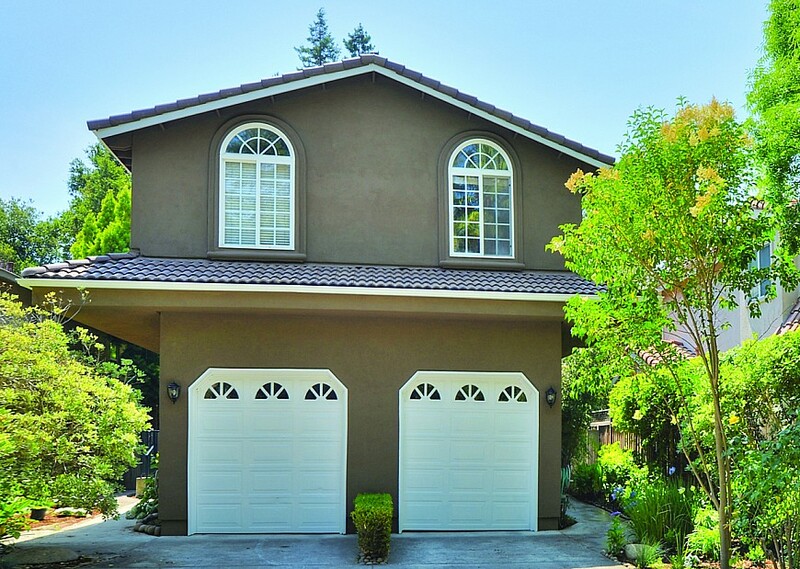 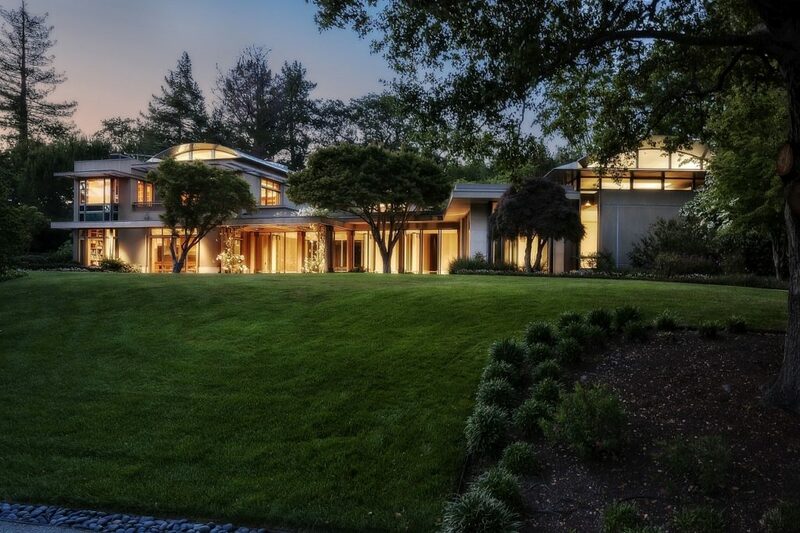 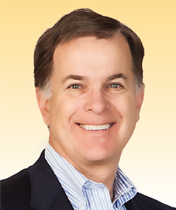 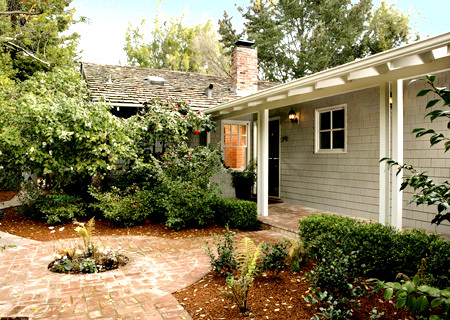 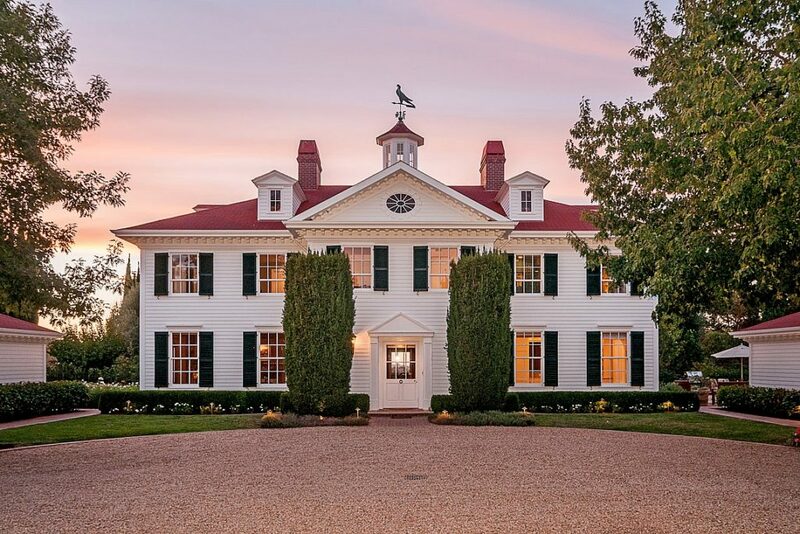 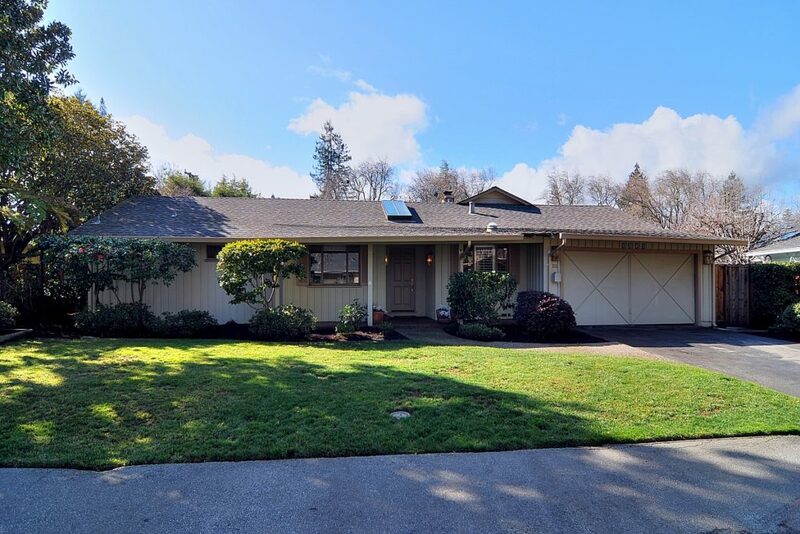 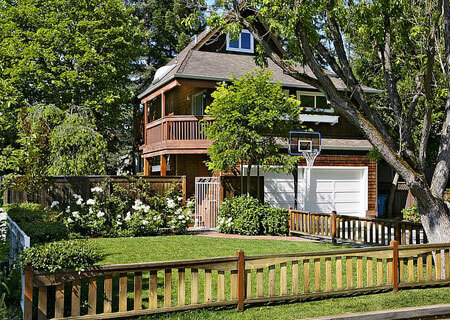 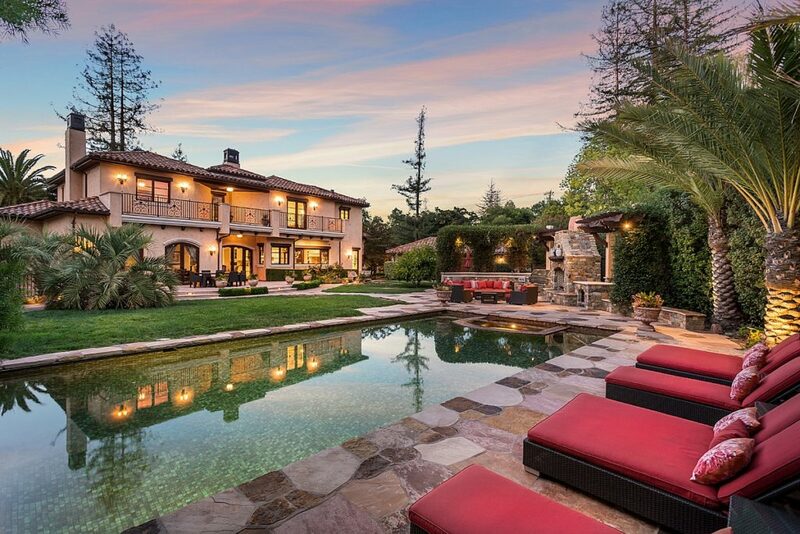 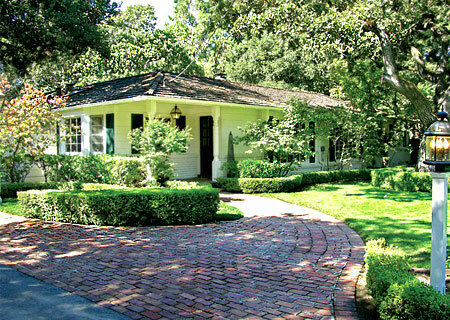 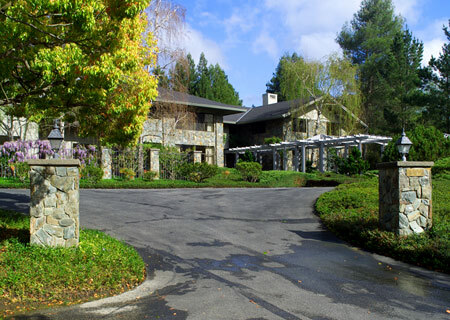 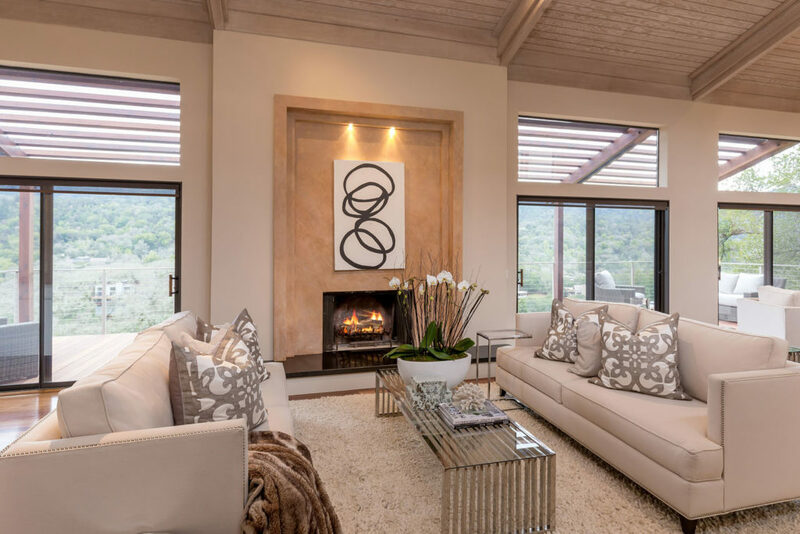 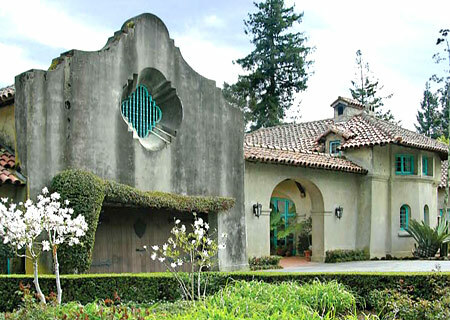 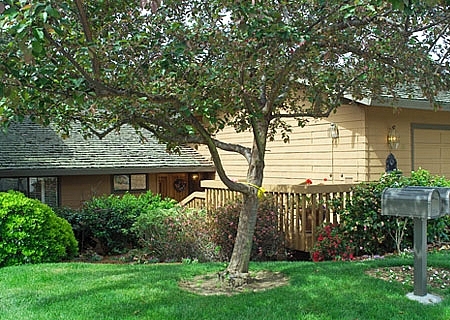 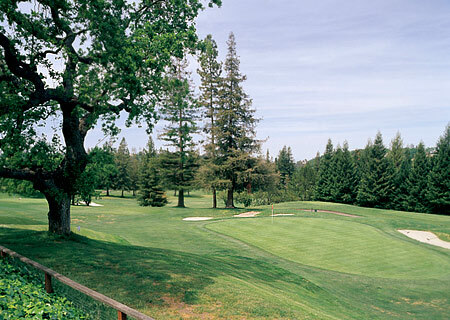 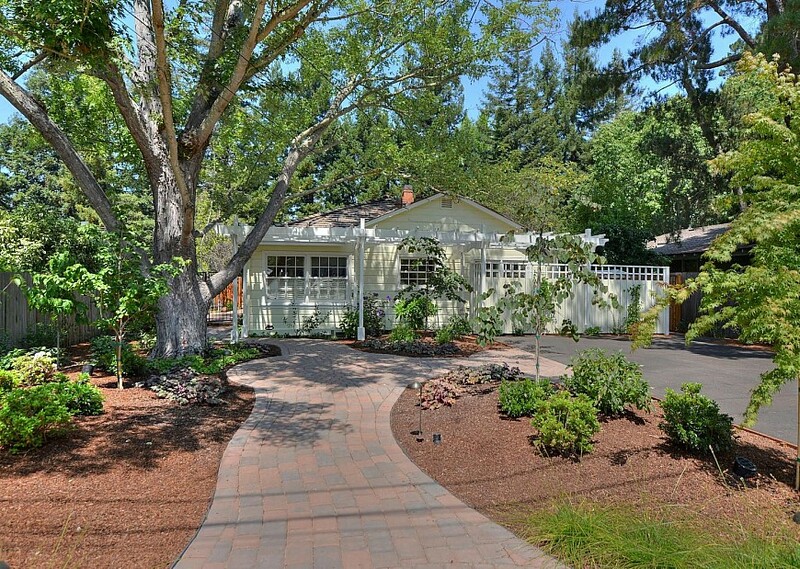 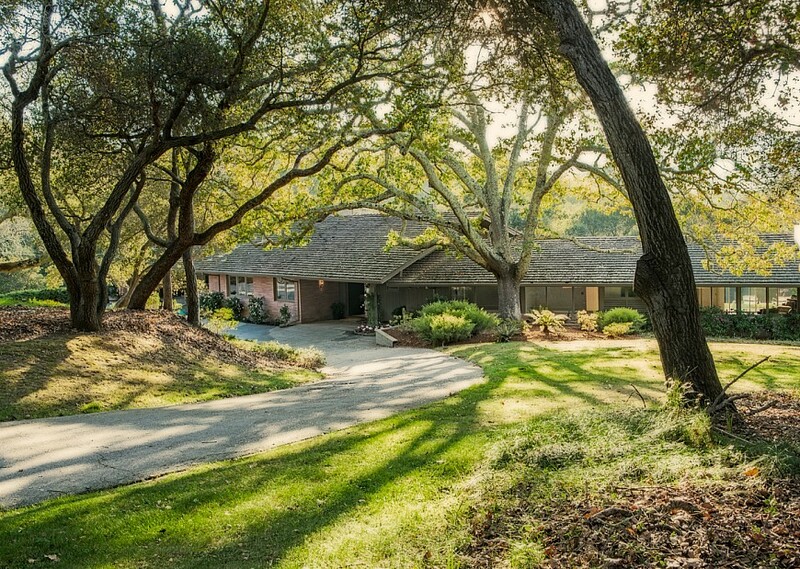 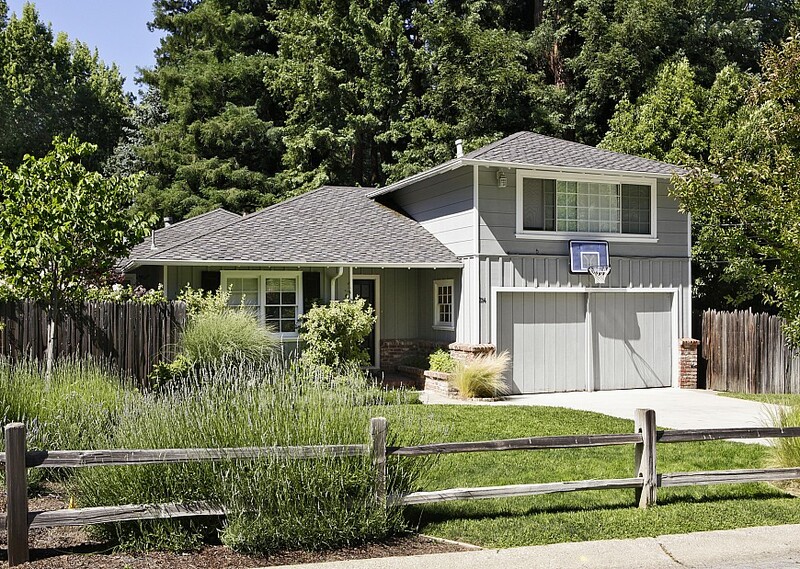 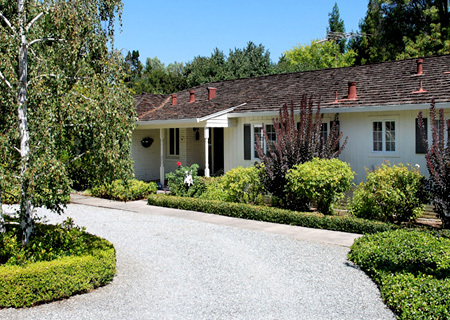 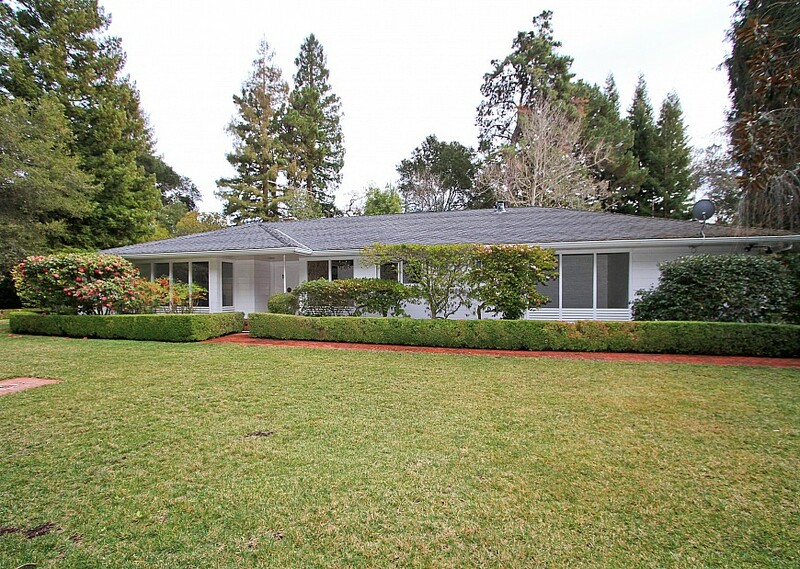 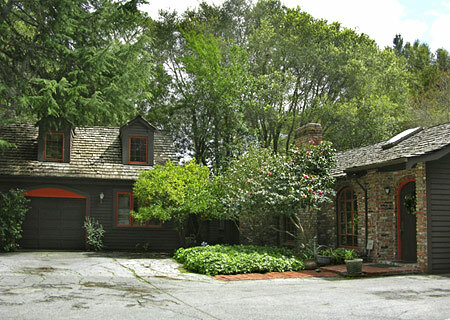 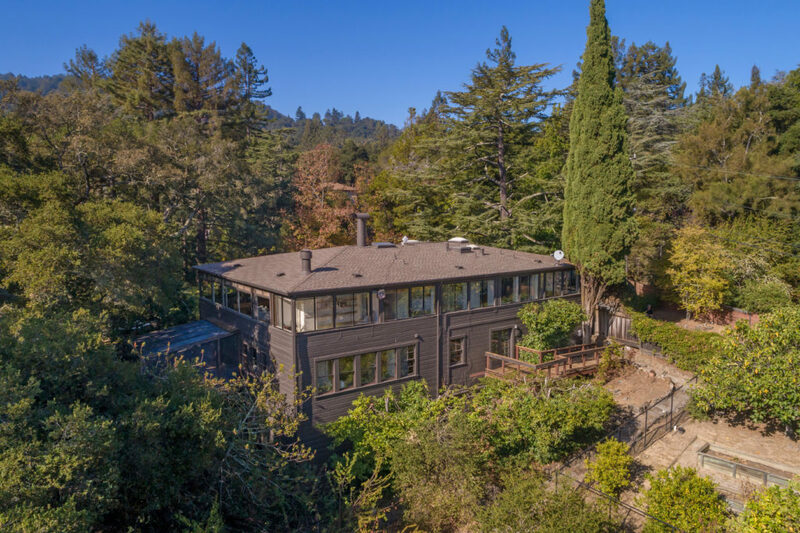 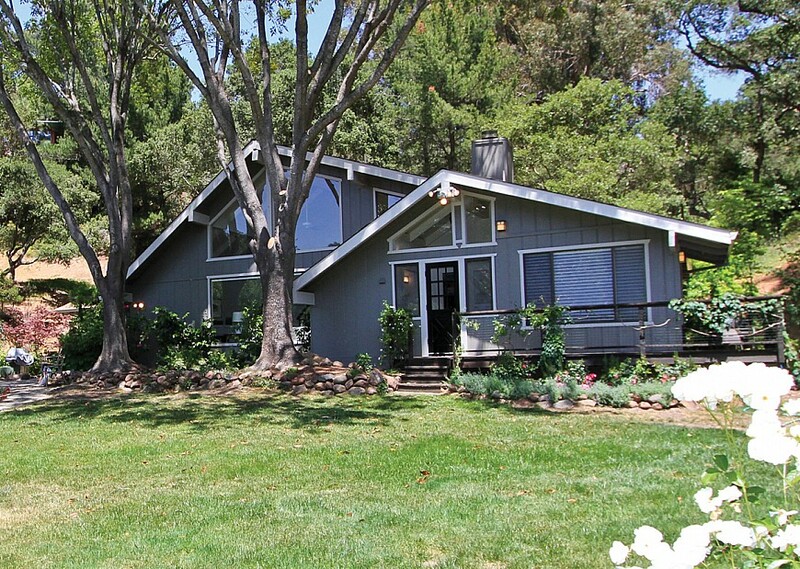 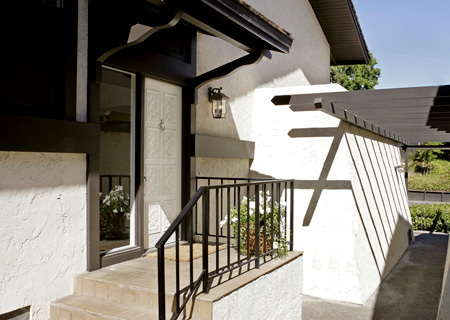 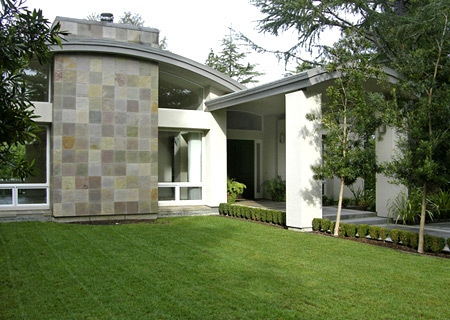 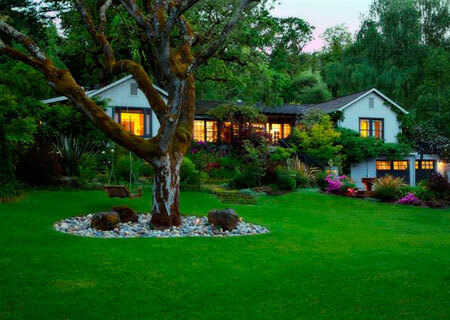 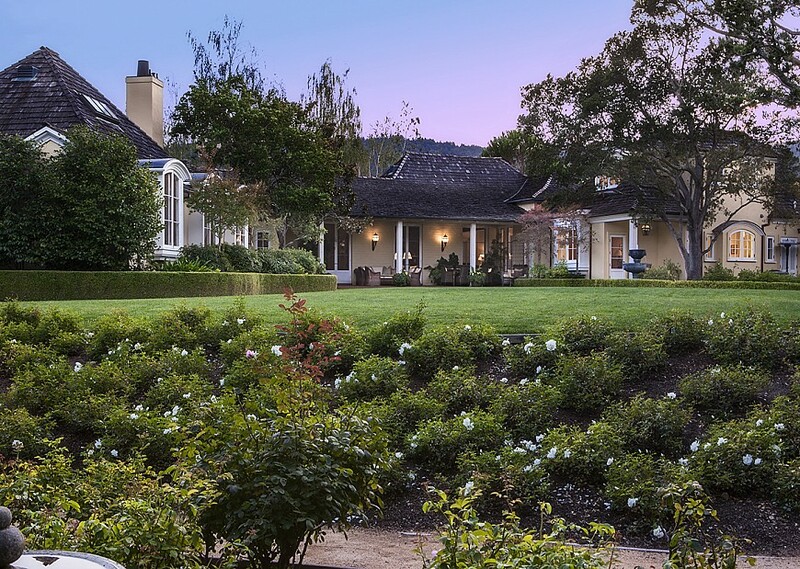 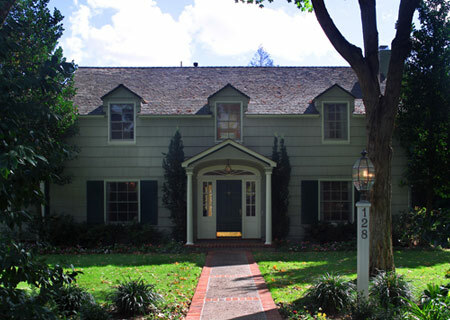 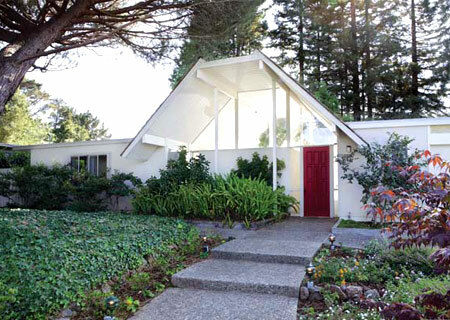 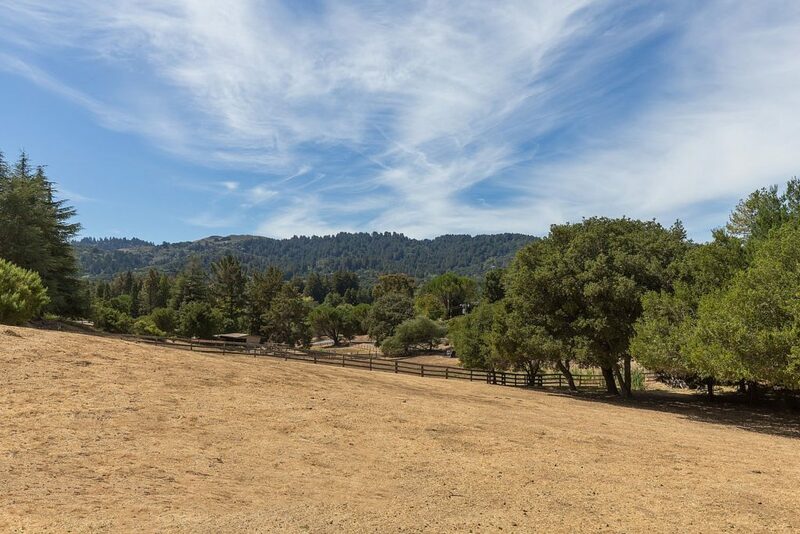 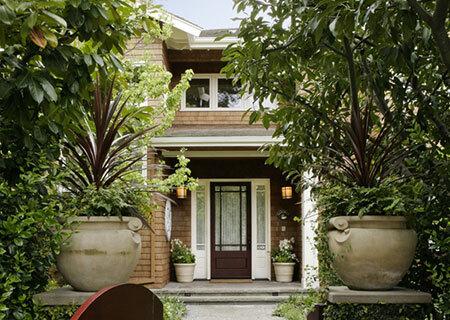 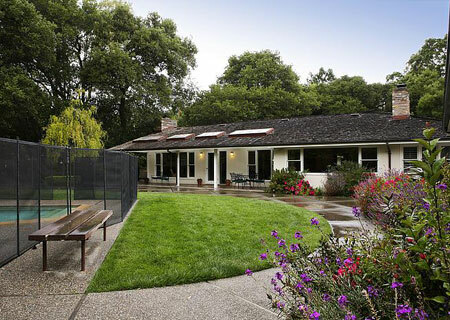 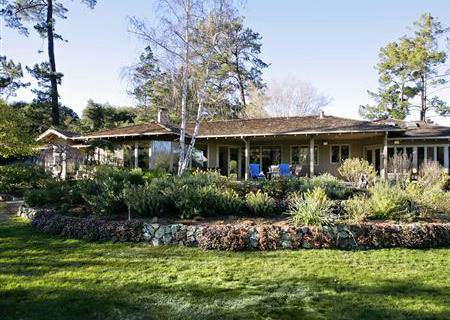 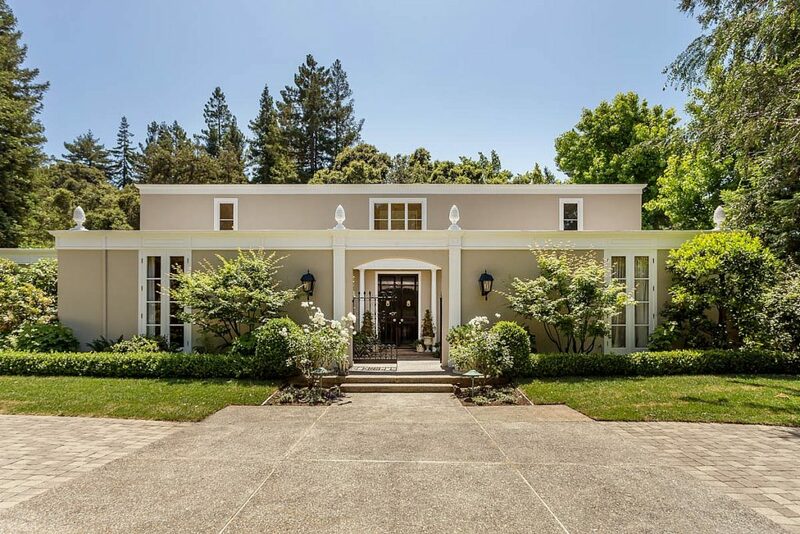 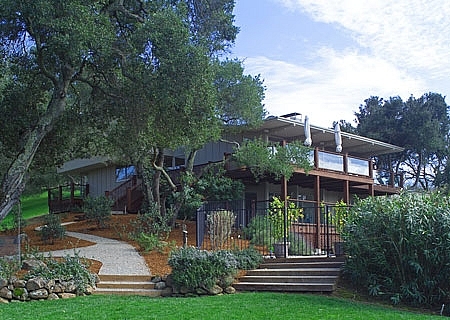 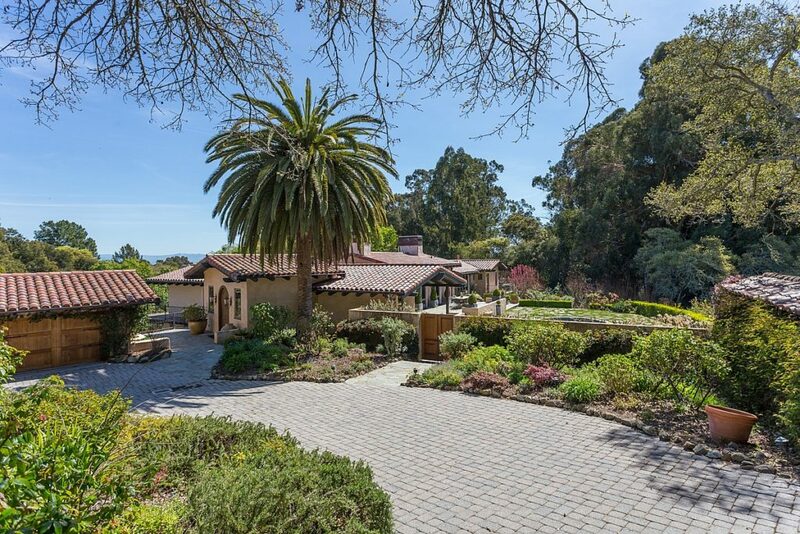 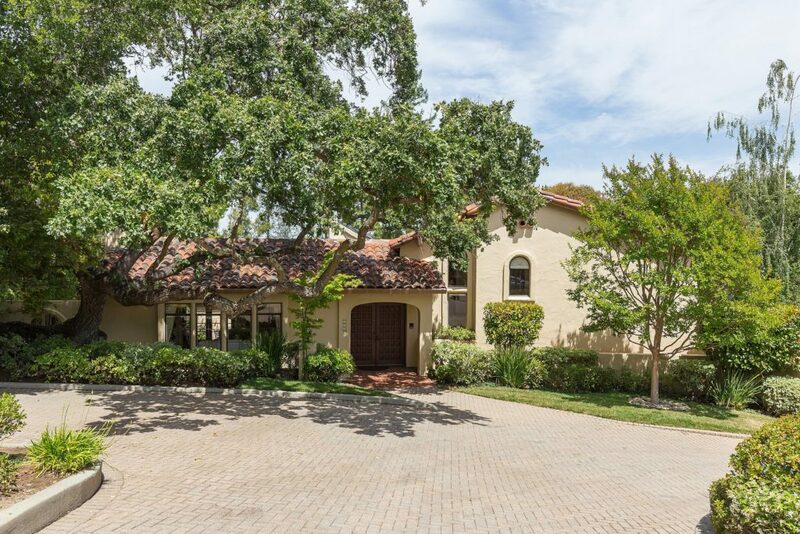 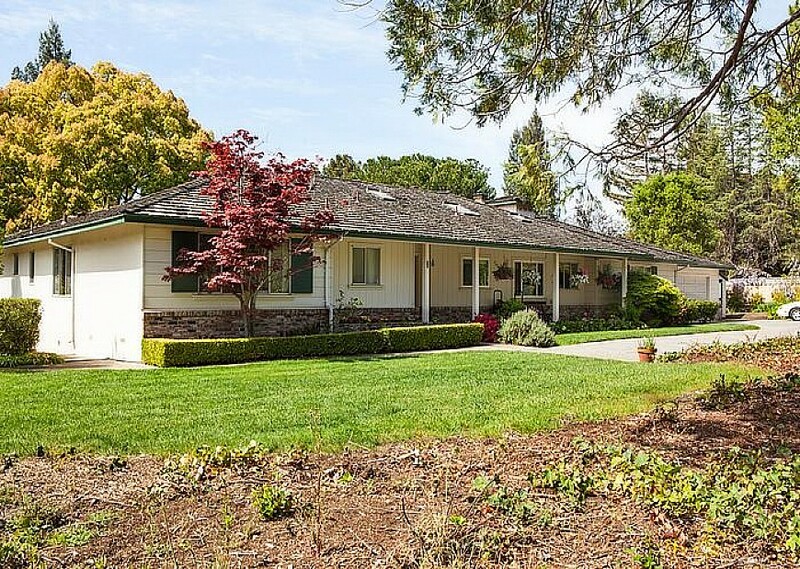 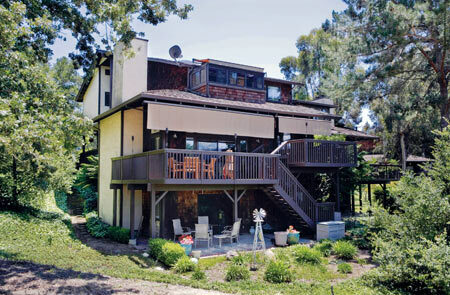 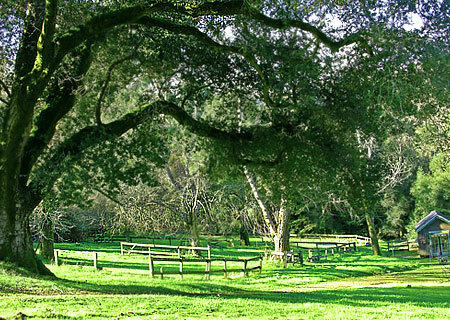 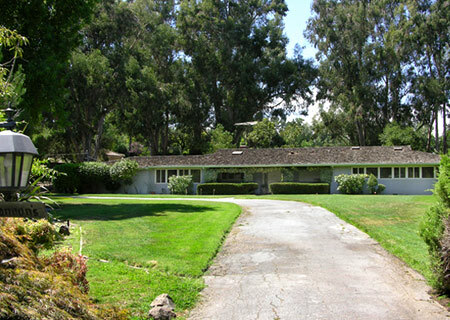 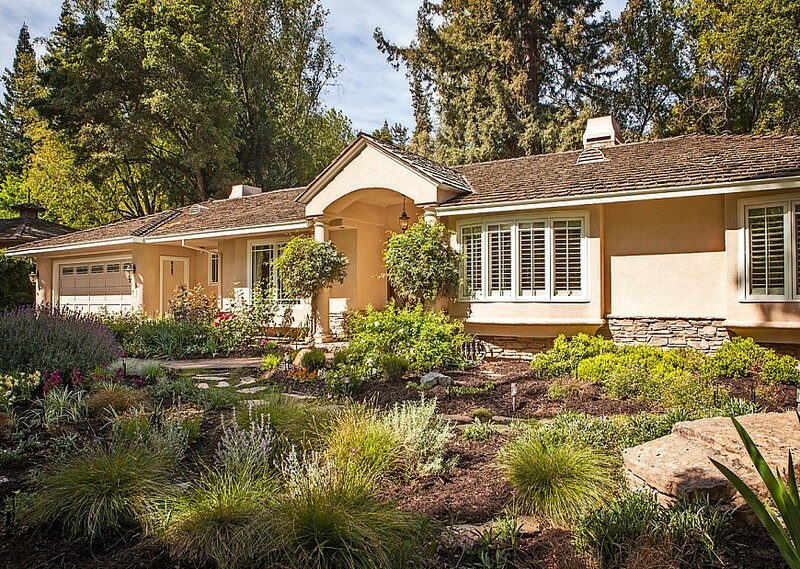 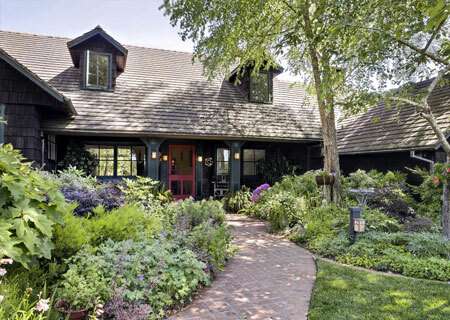 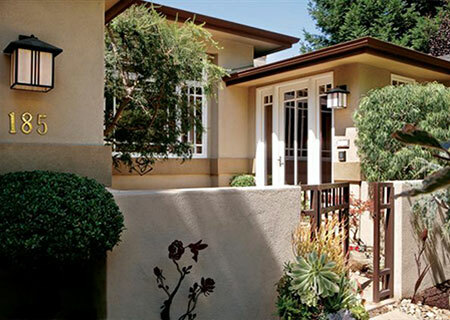 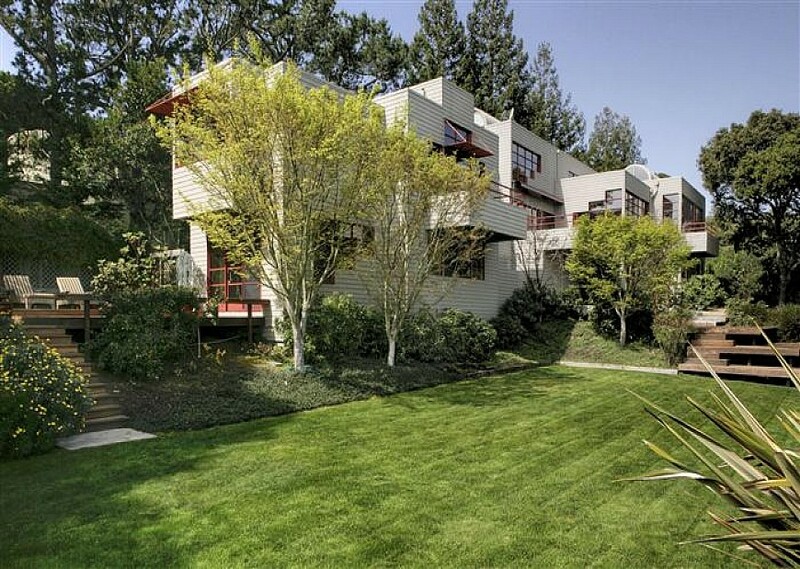 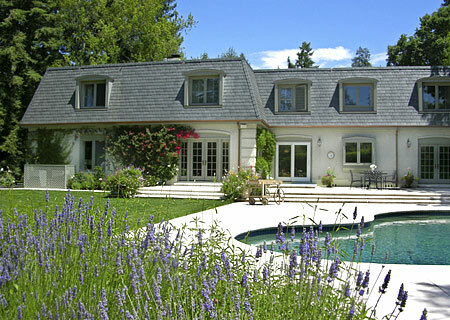 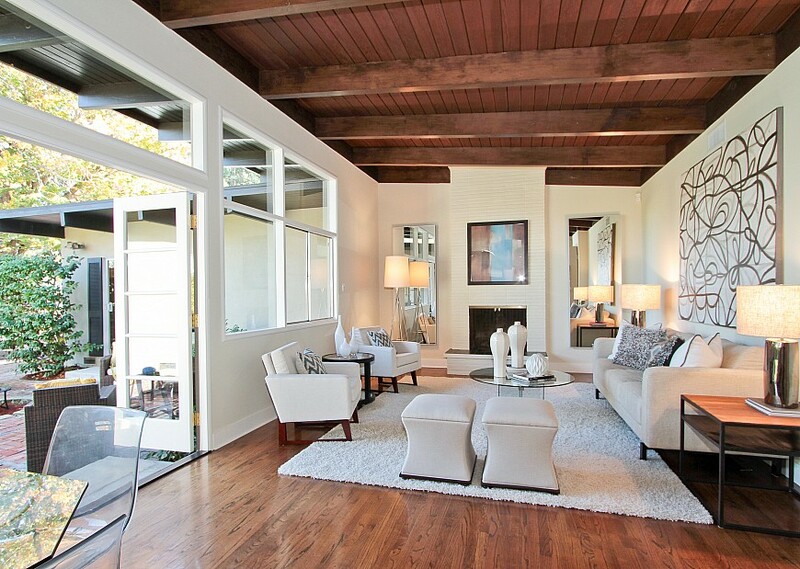 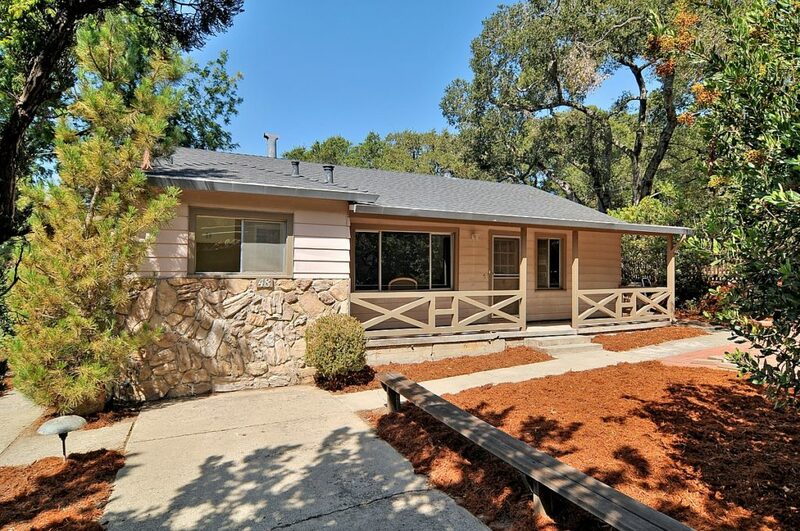 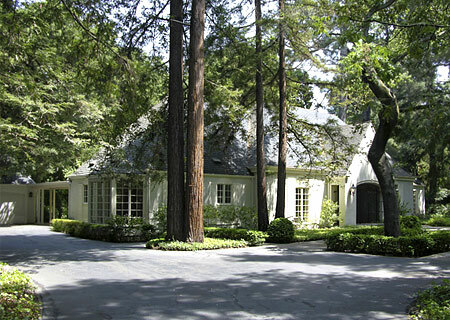 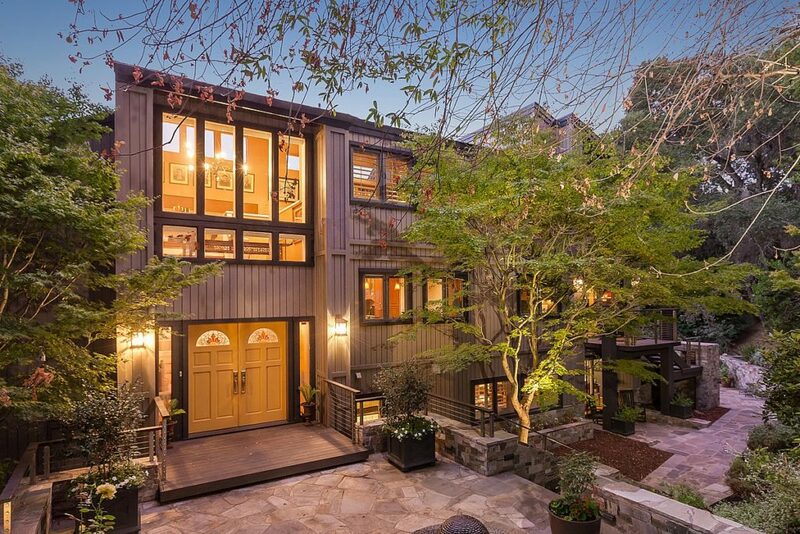 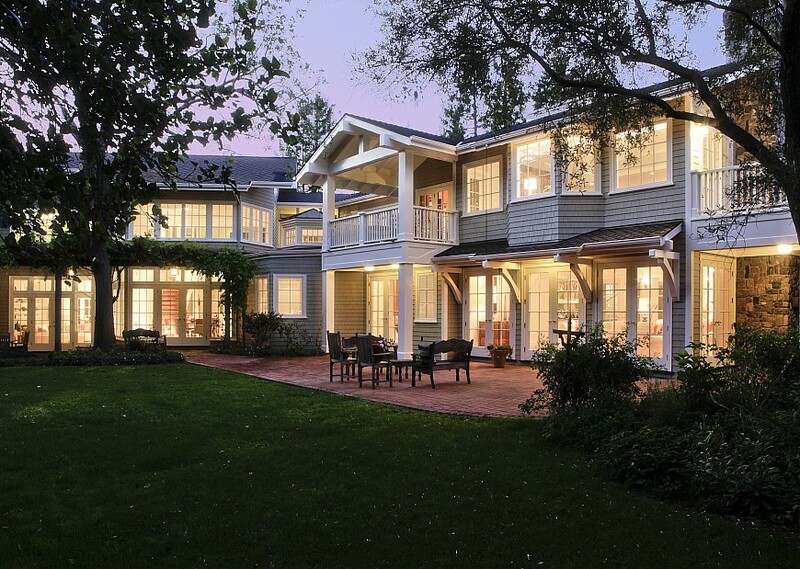 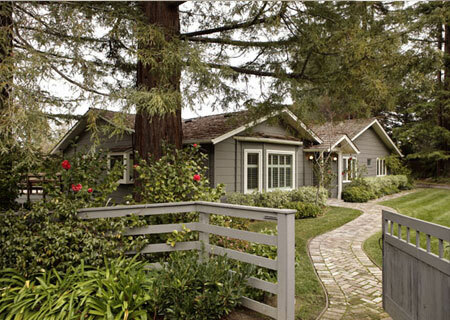 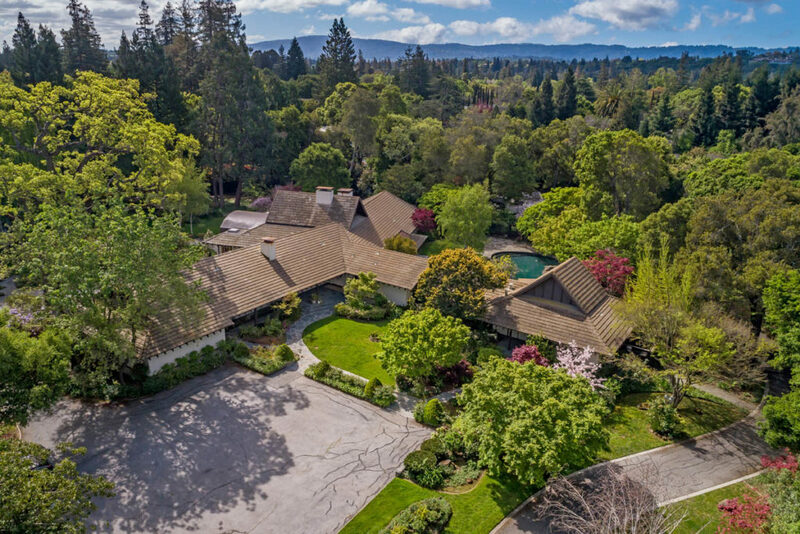 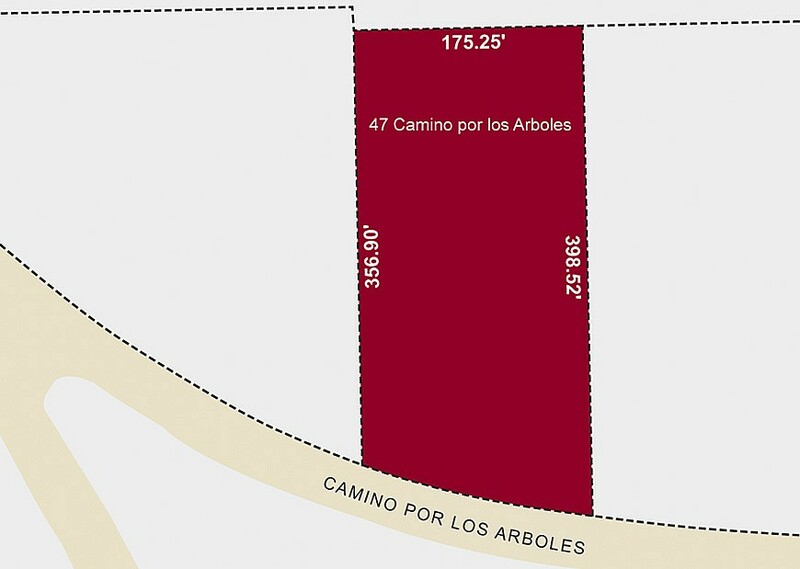 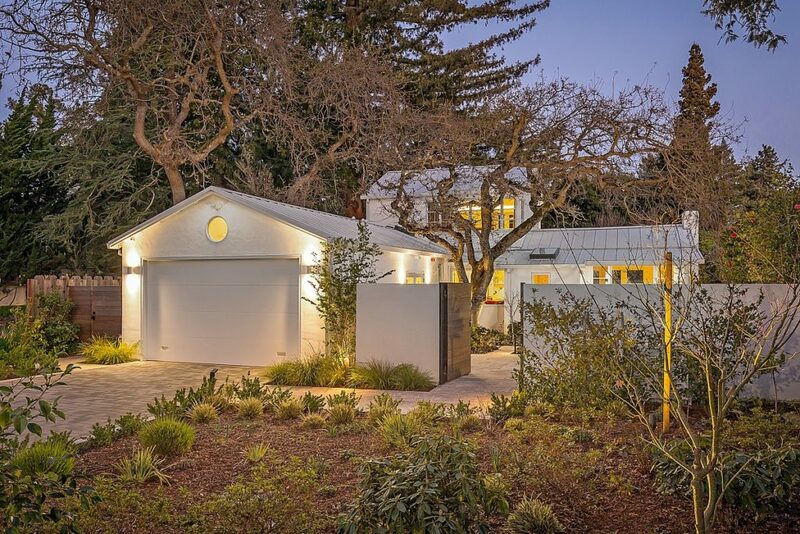 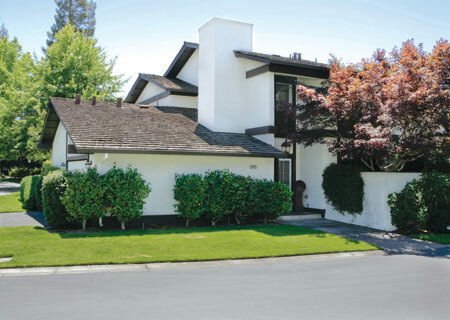 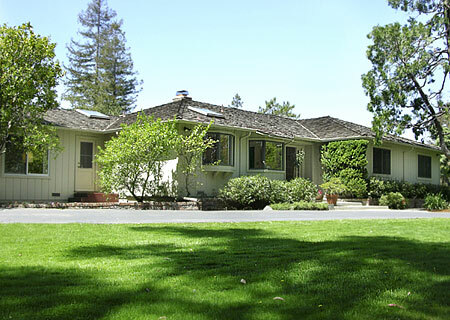 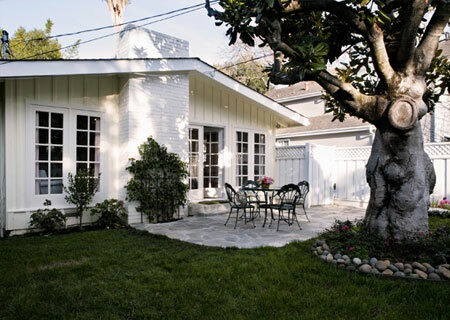 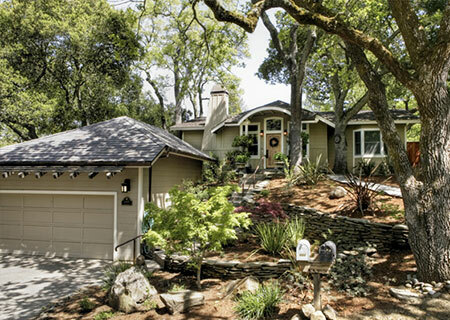 Properties | Hugh Cornish : Real Estate of Atherton, Menlo Park, Portola Valley, Woodside and Palo Alto. 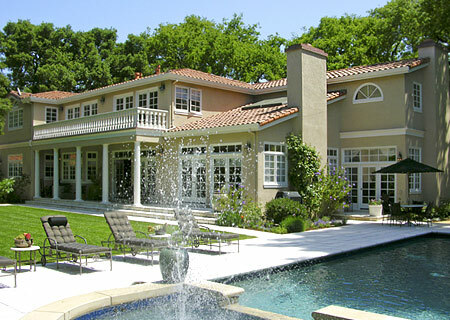 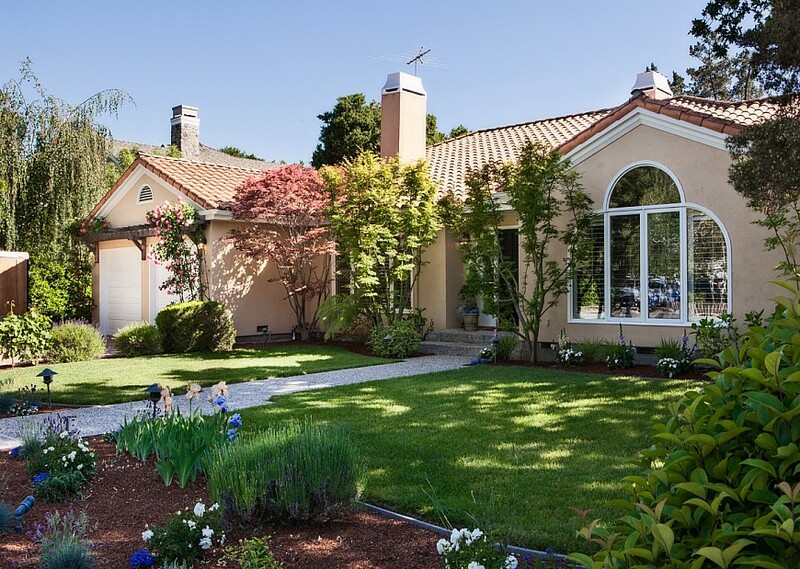 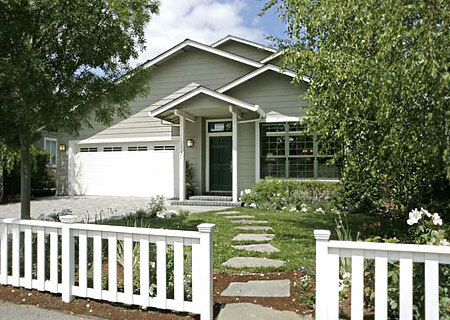 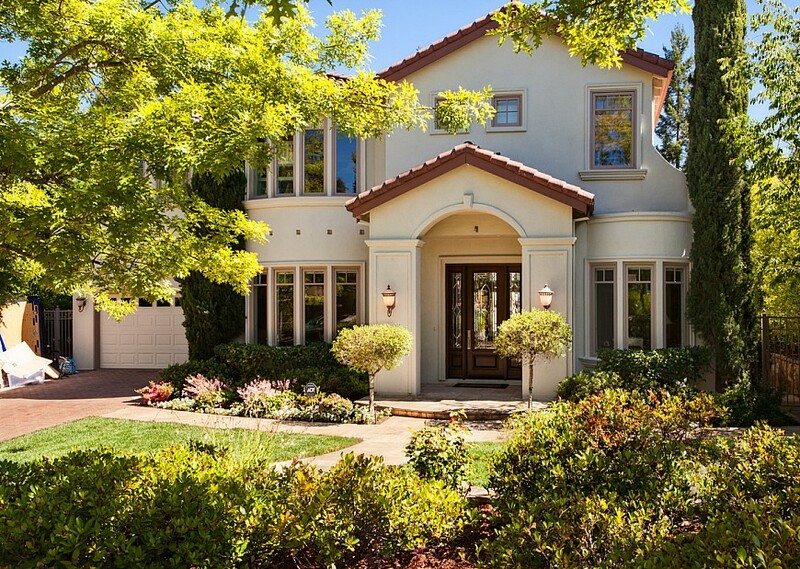 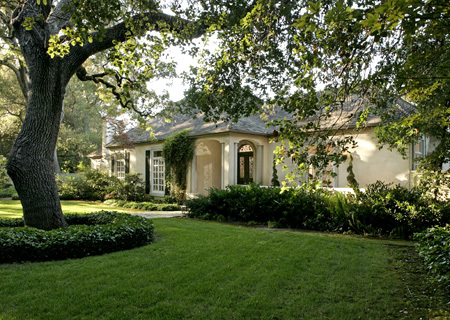 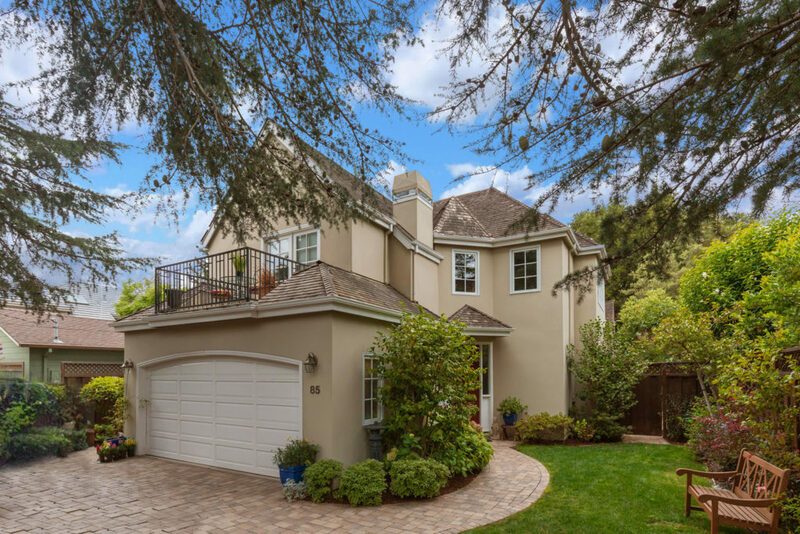 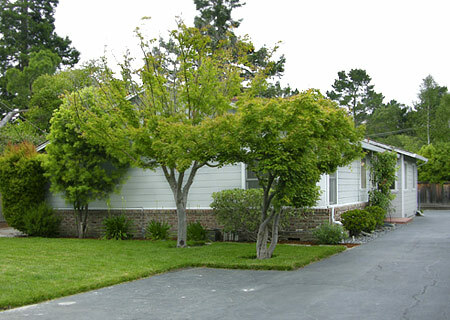 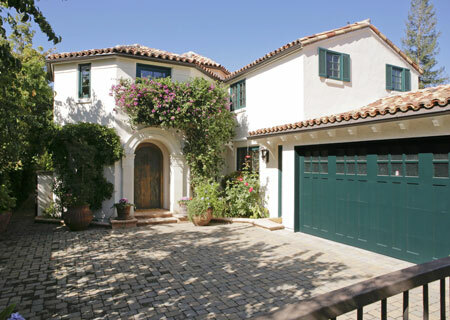 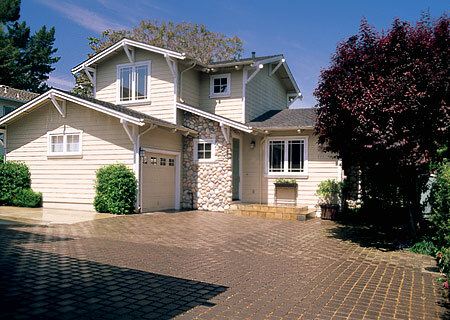 Peninsula homes of the Bay Area. 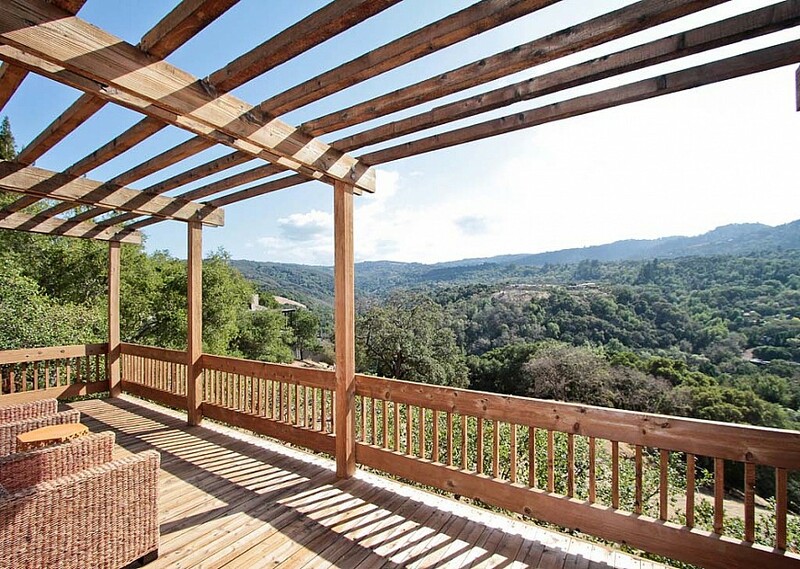 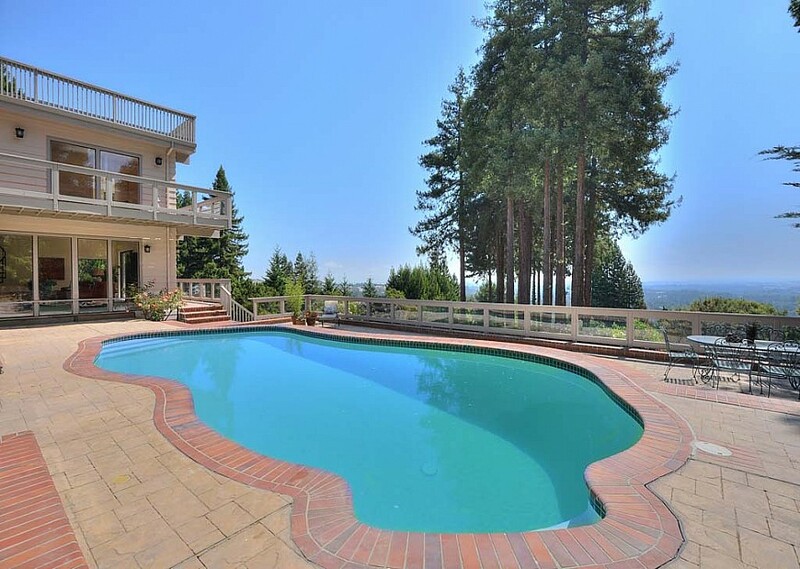 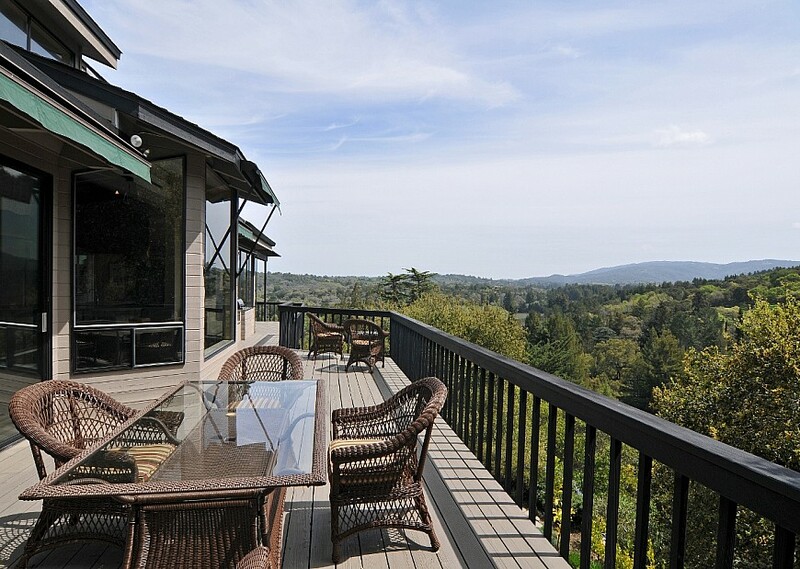 Spectacular Bay and Valley Views!